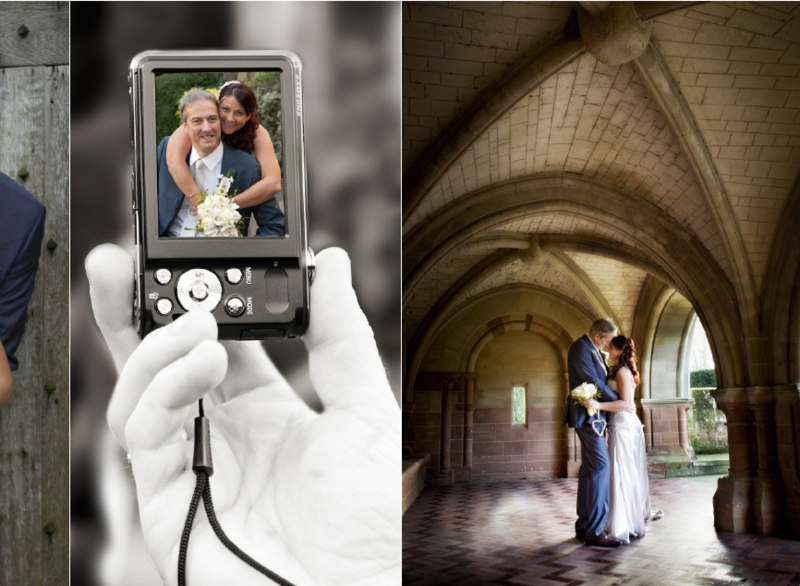 Our Digital Only packages start from just £850. 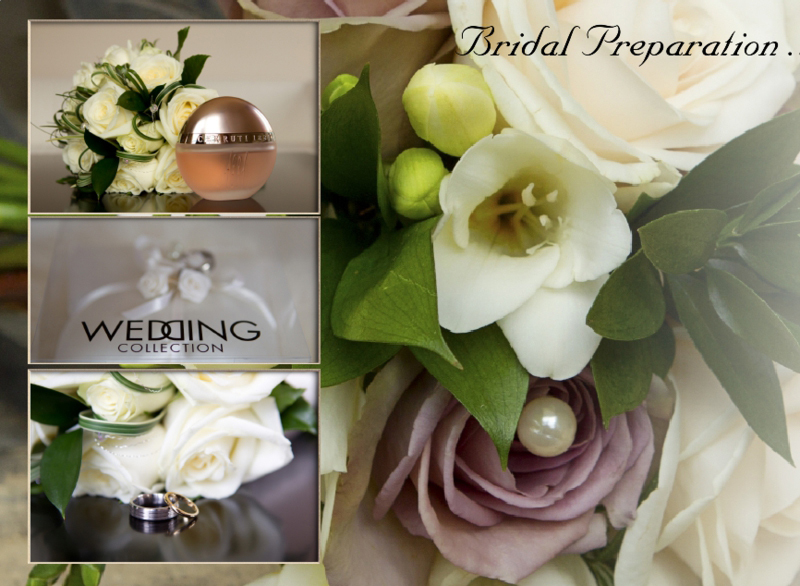 Coverage includes bridal preparation all the way through to when you sit down for your wedding breakfast! 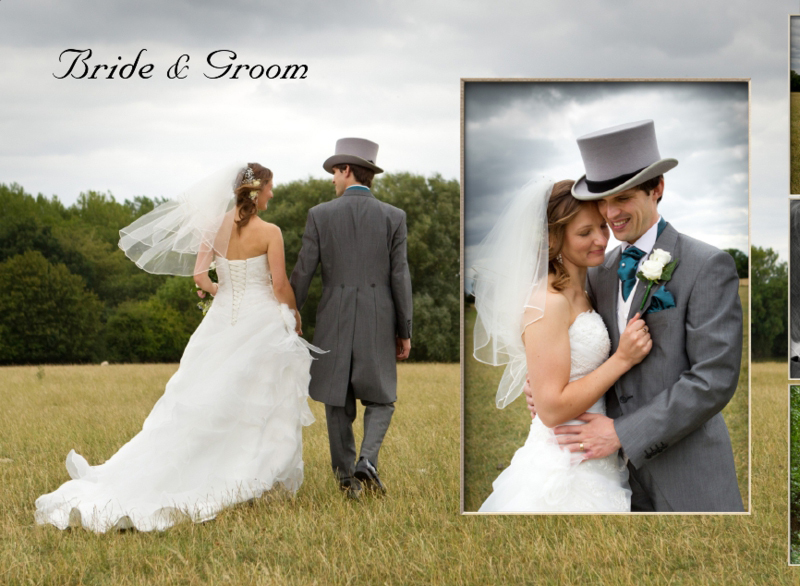 Want longer - no problem, we are happy to provide a quote for additional coverage. 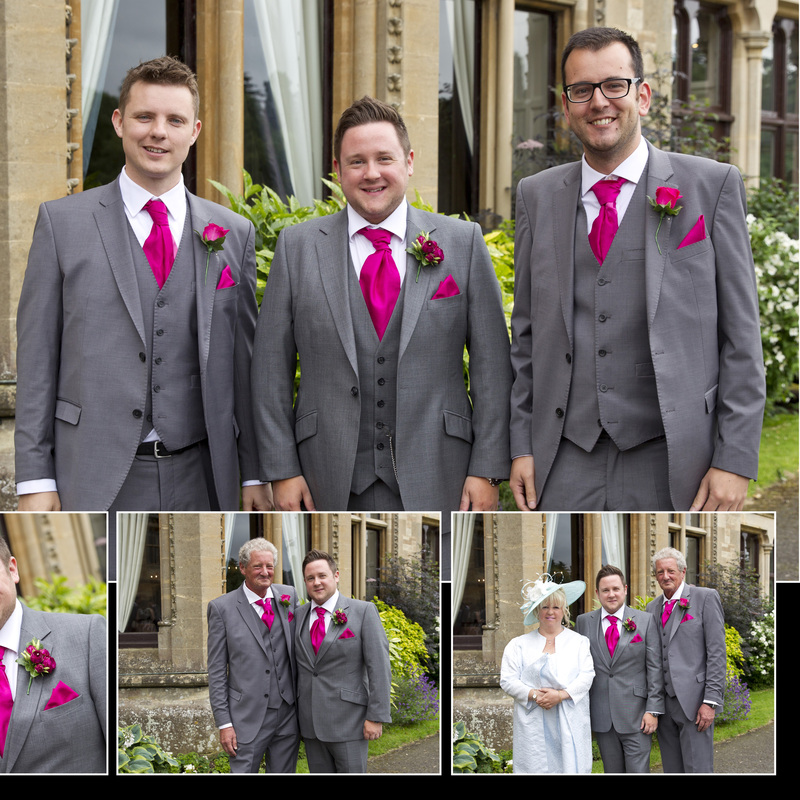 Our packages include the photographic coverage, a personal password protected web gallery & a high resolution DVD copy of all your Jpeg images from your gallery. 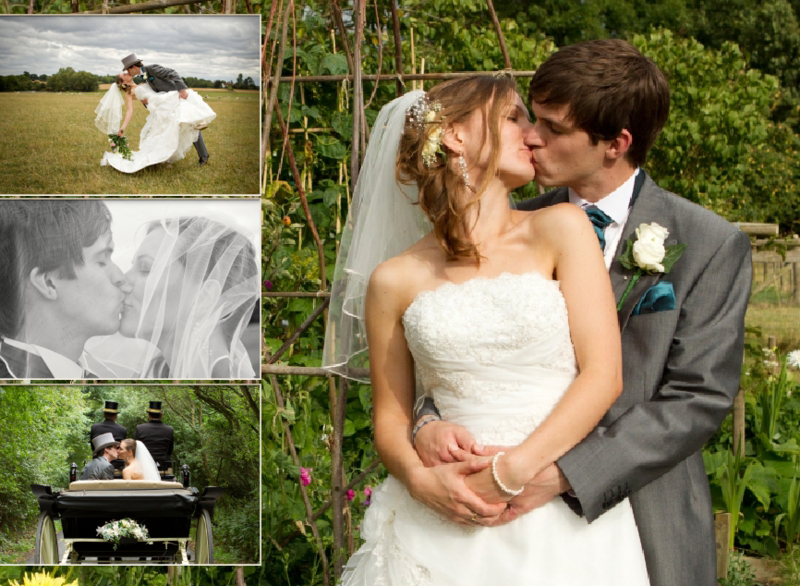 Your wedding day is one which you’ll want to remember for years to come. 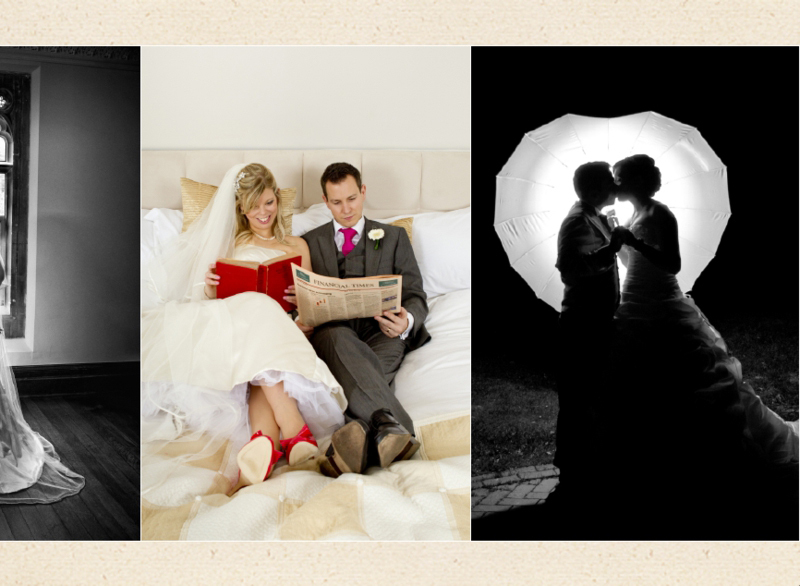 A wedding album could be your only tangible item to remember the most important day of your life. 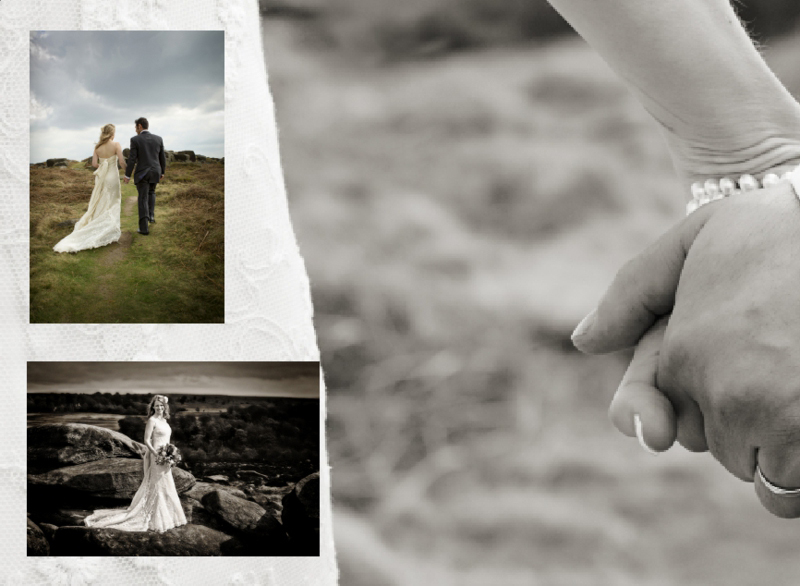 Help ensure that those memories don’t fade with stunning photographs & a beautiful bespoke wedding album to create the unique story of your big day. 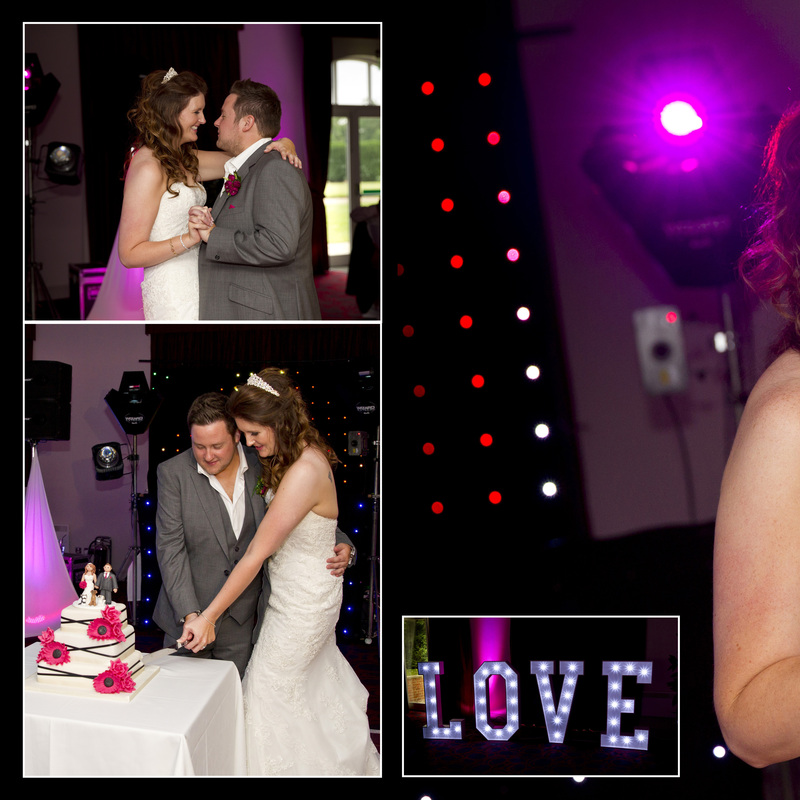 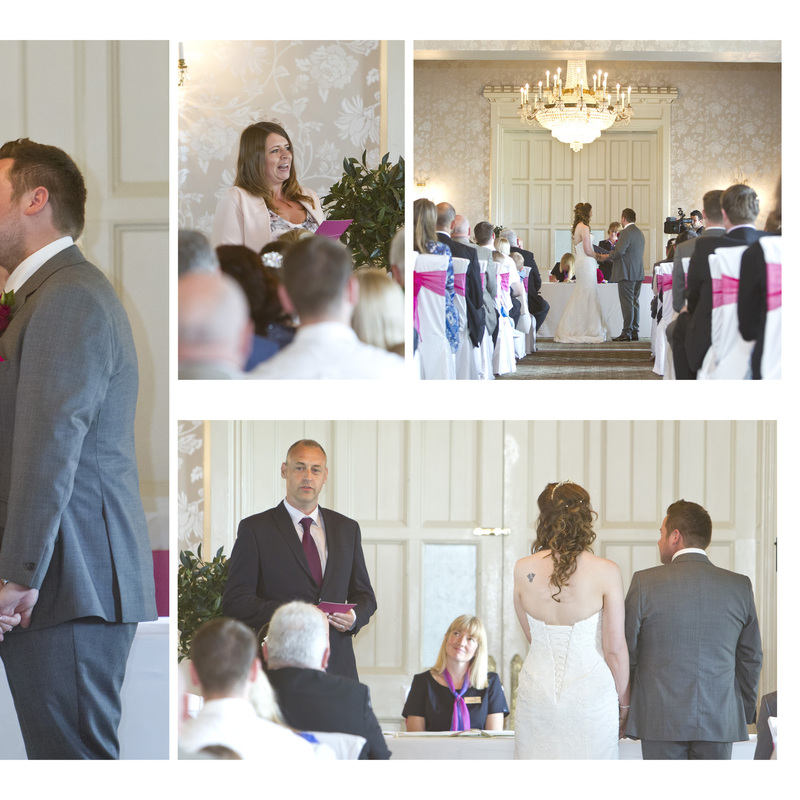 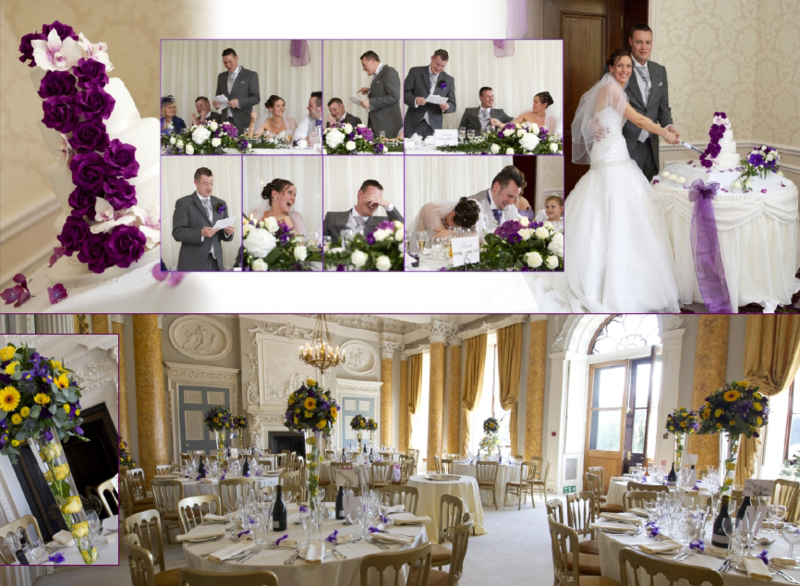 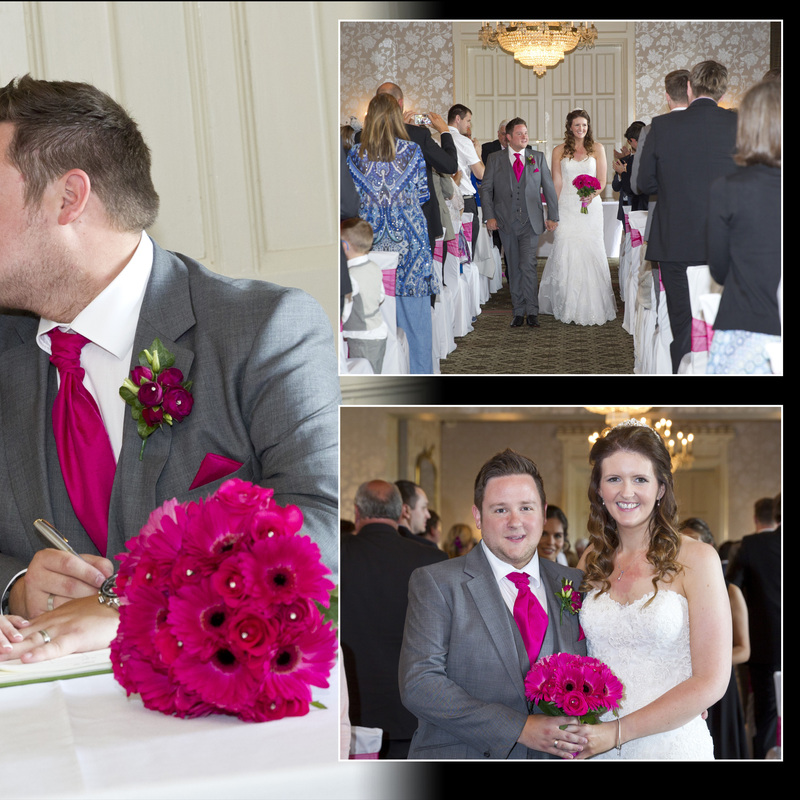 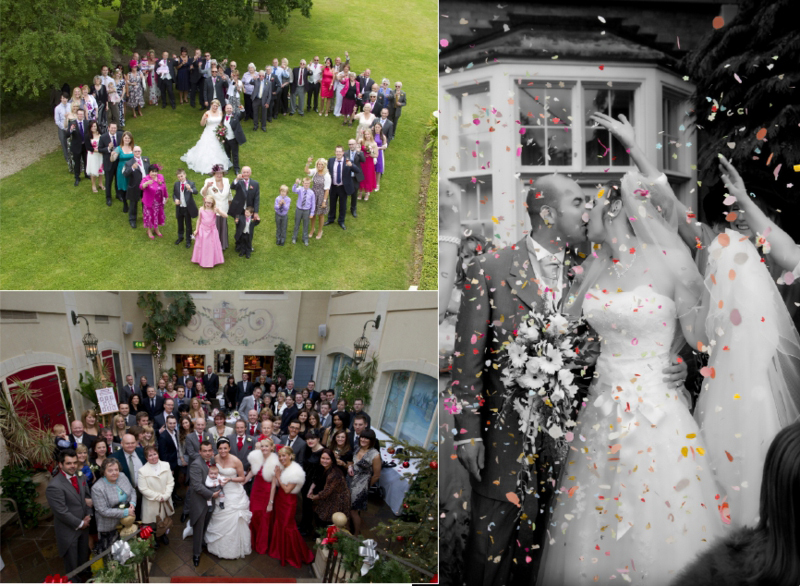 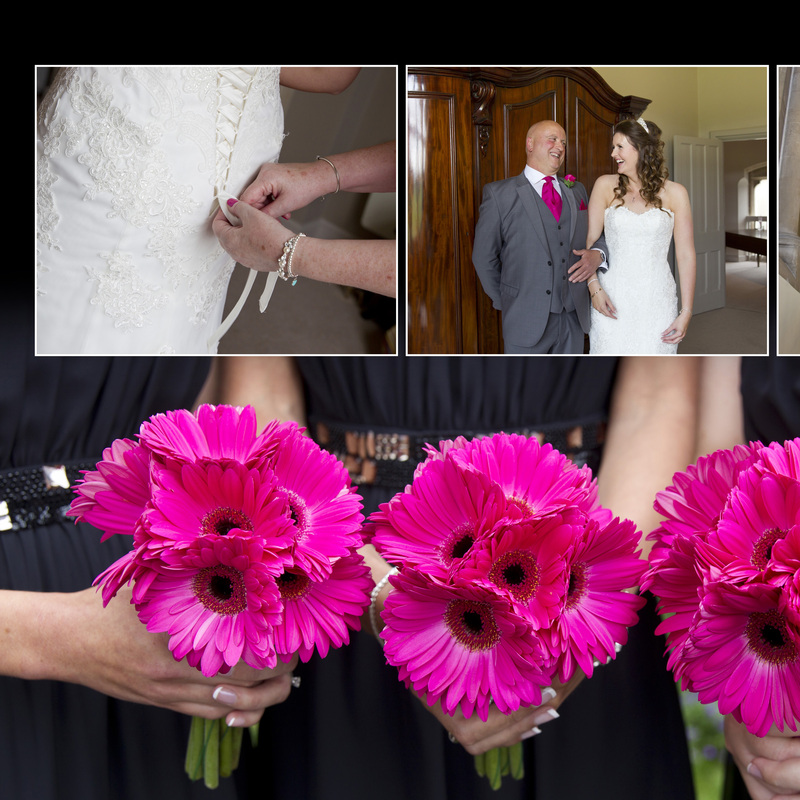 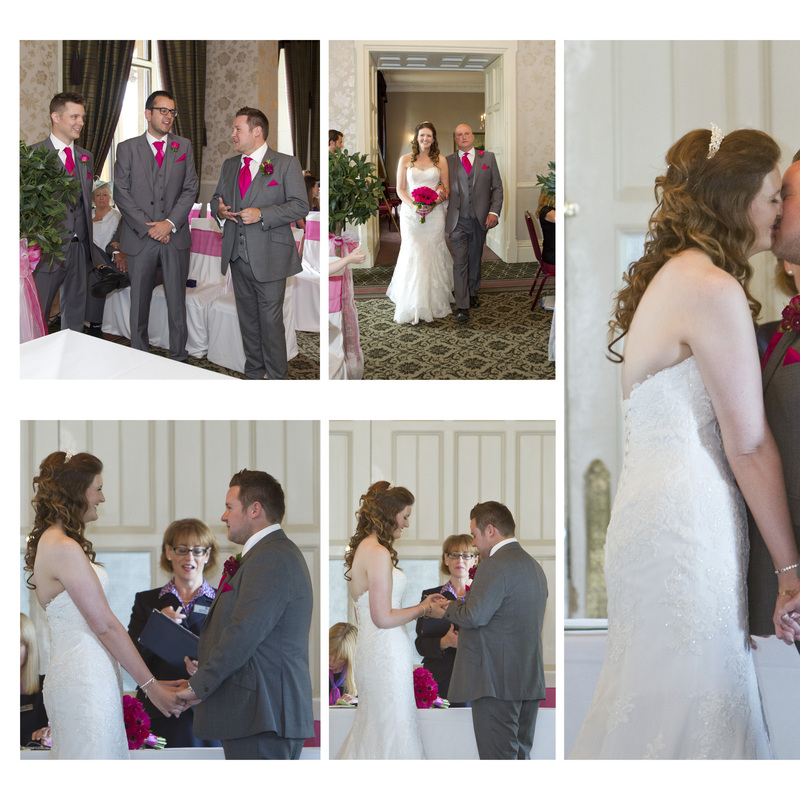 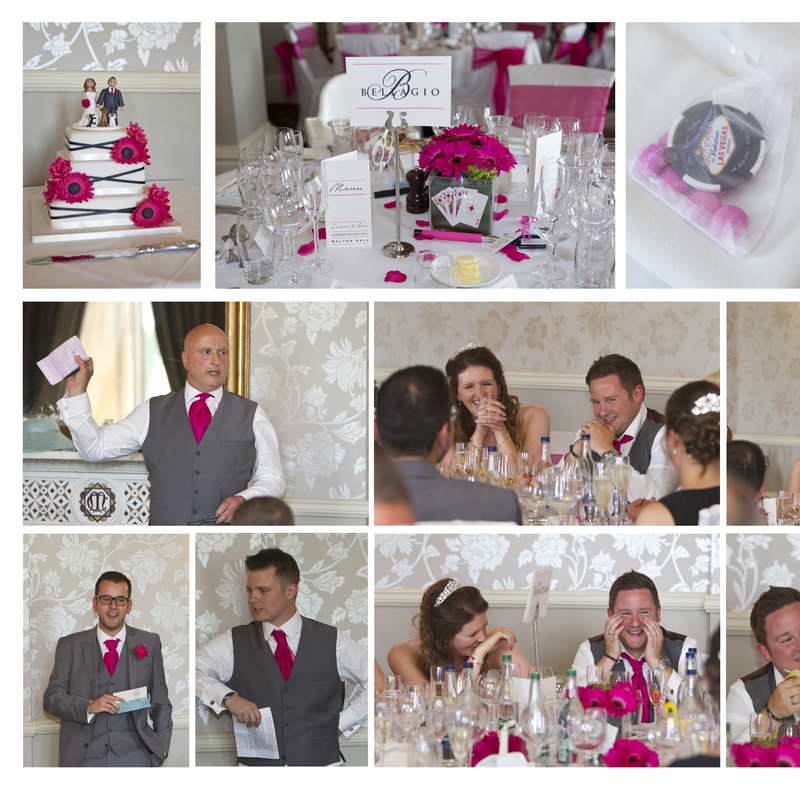 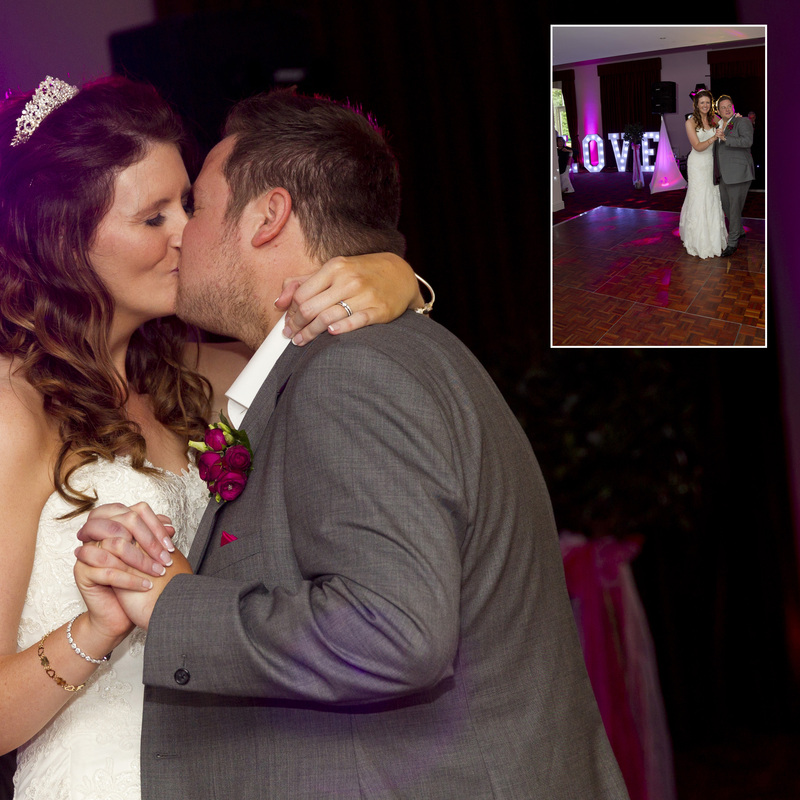 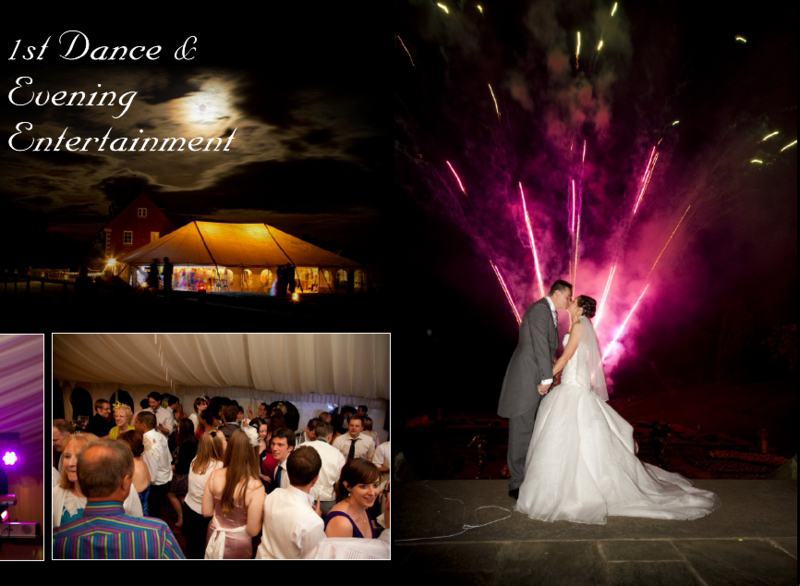 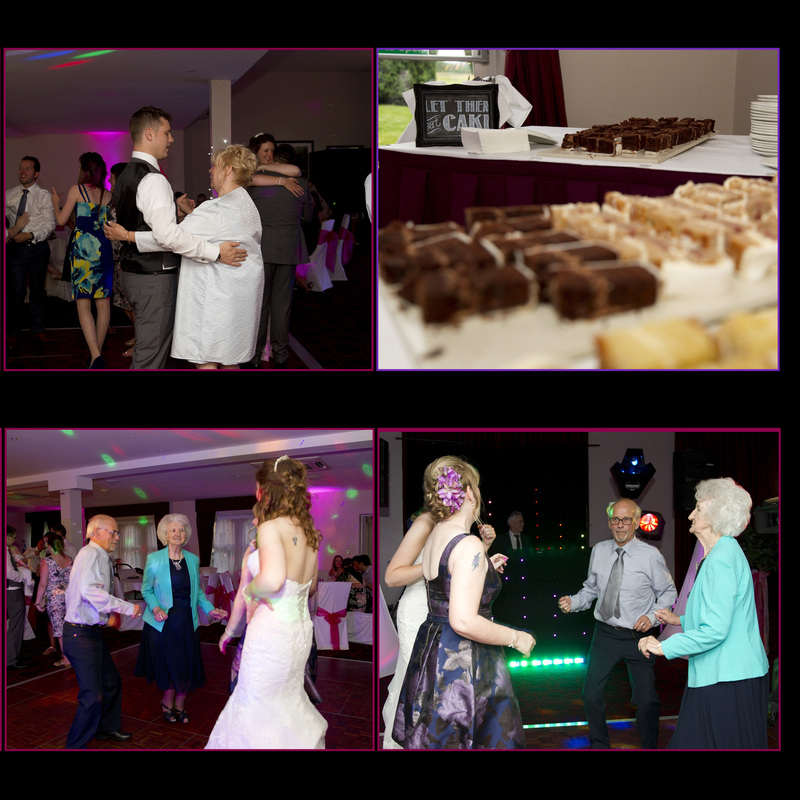 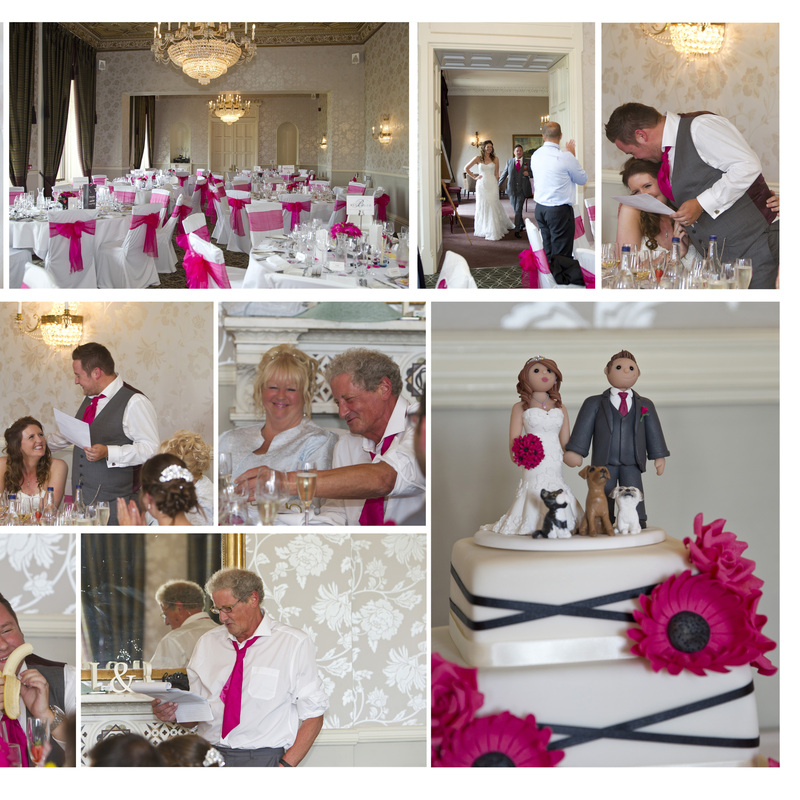 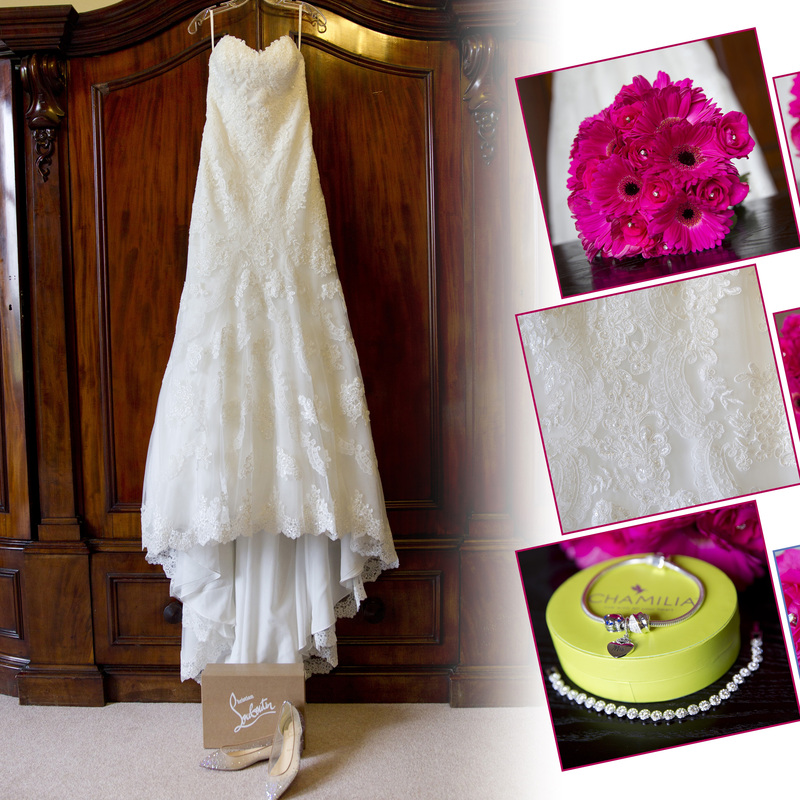 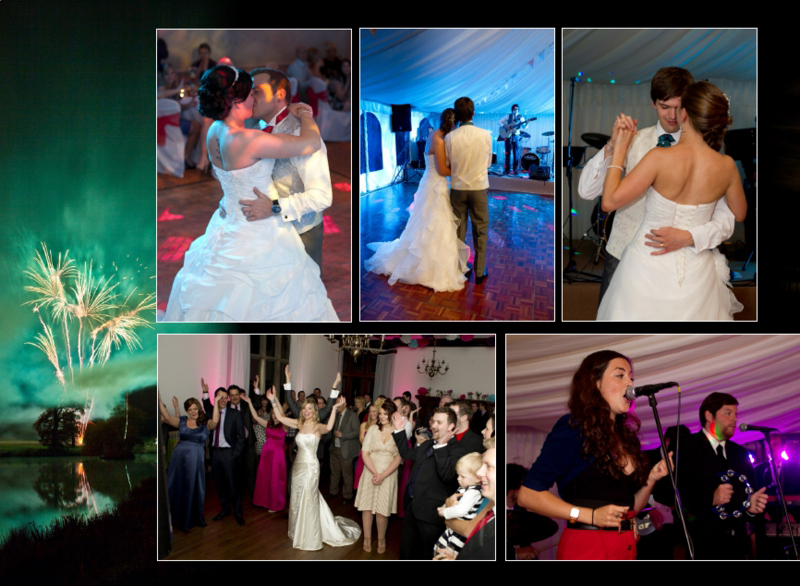 Our Wedding album & DVD packages start from just £1000. 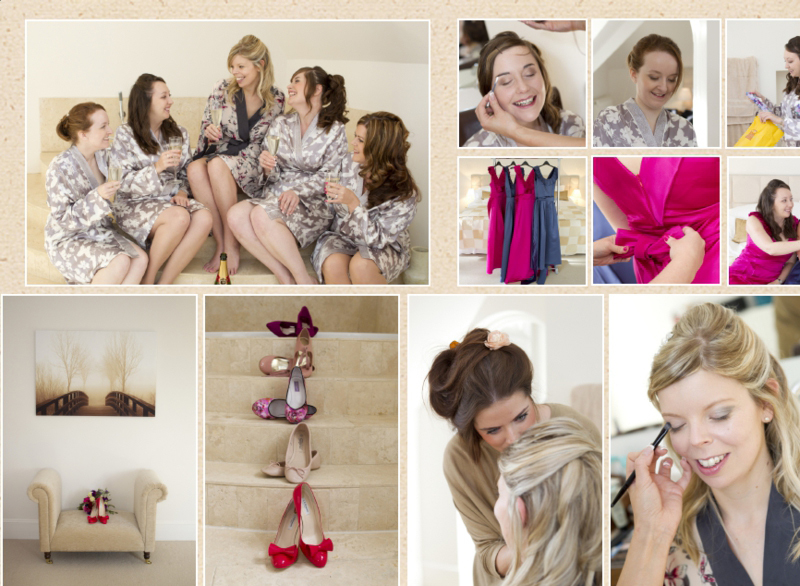 Coverage includes bridal preparation all the way through to when you sit down for your wedding breakfast! 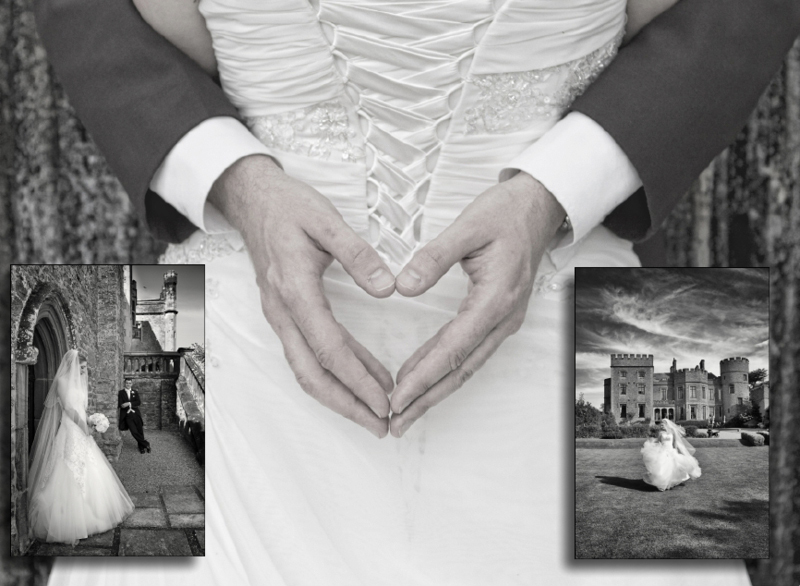 Want longer - no problem, we are happy to provide a quote for additional coverage. 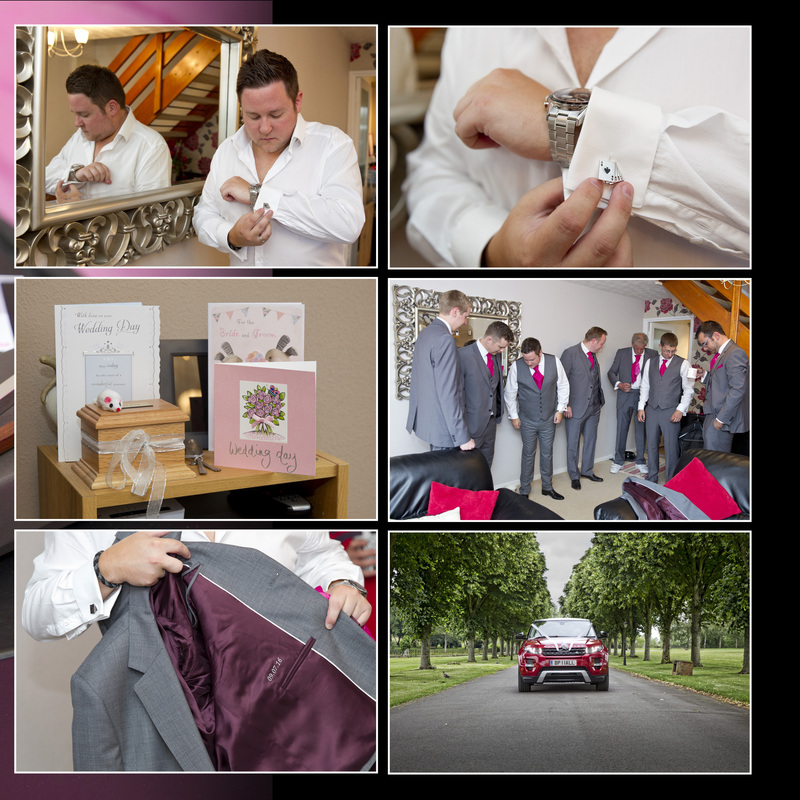 Our packages include the photographic coverage, professional editing of your images, a modern Digital Story book album, a personal password protected web gallery & a high resolution DVD copy of all your Jpeg images from your gallery. 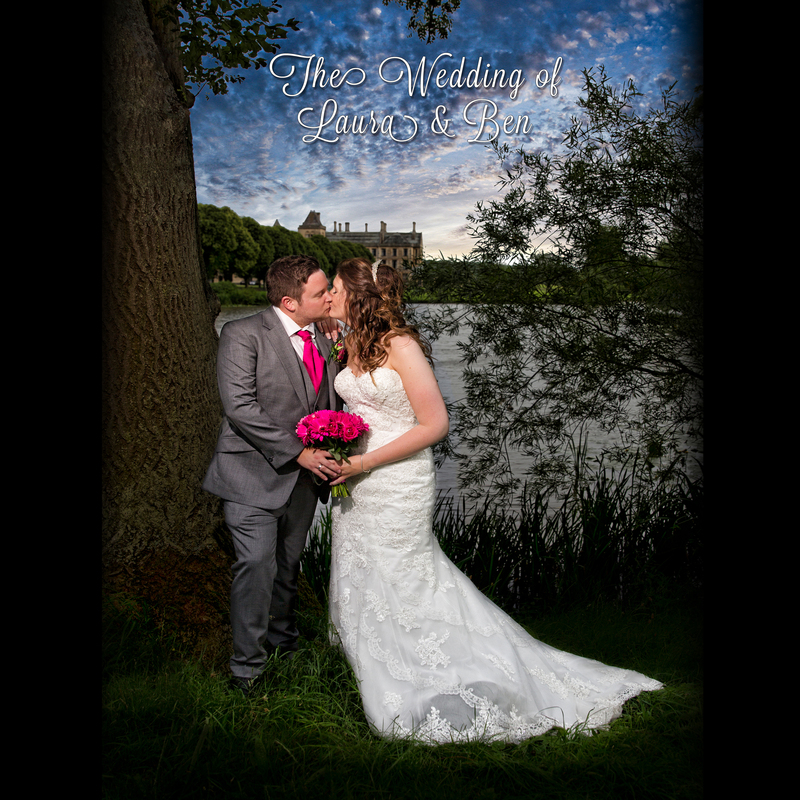 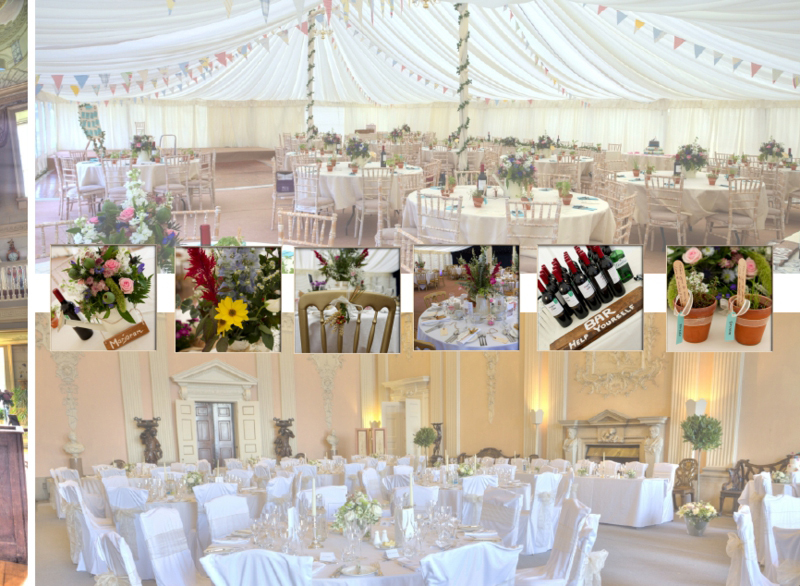 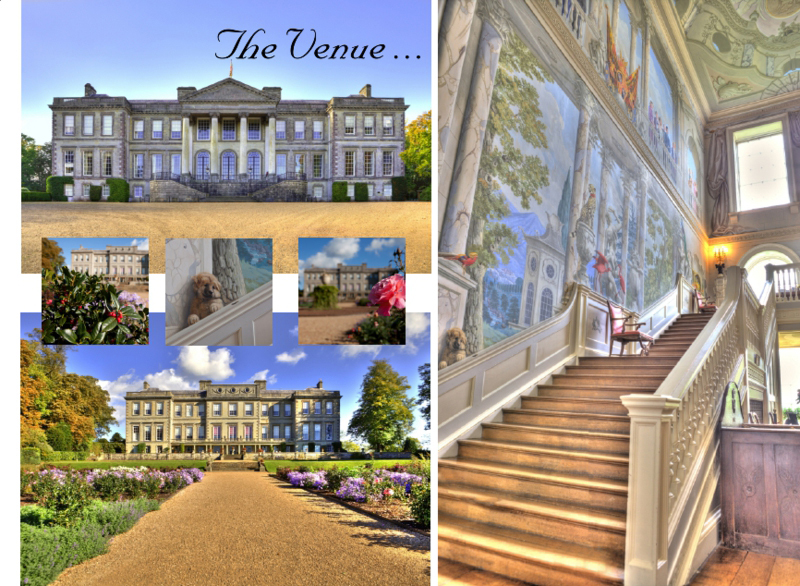 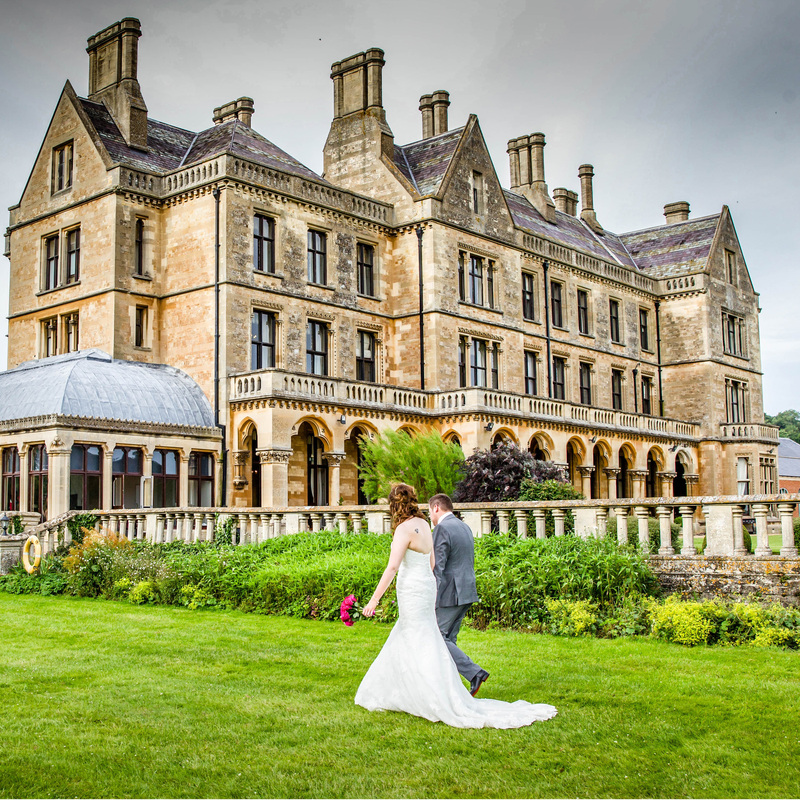 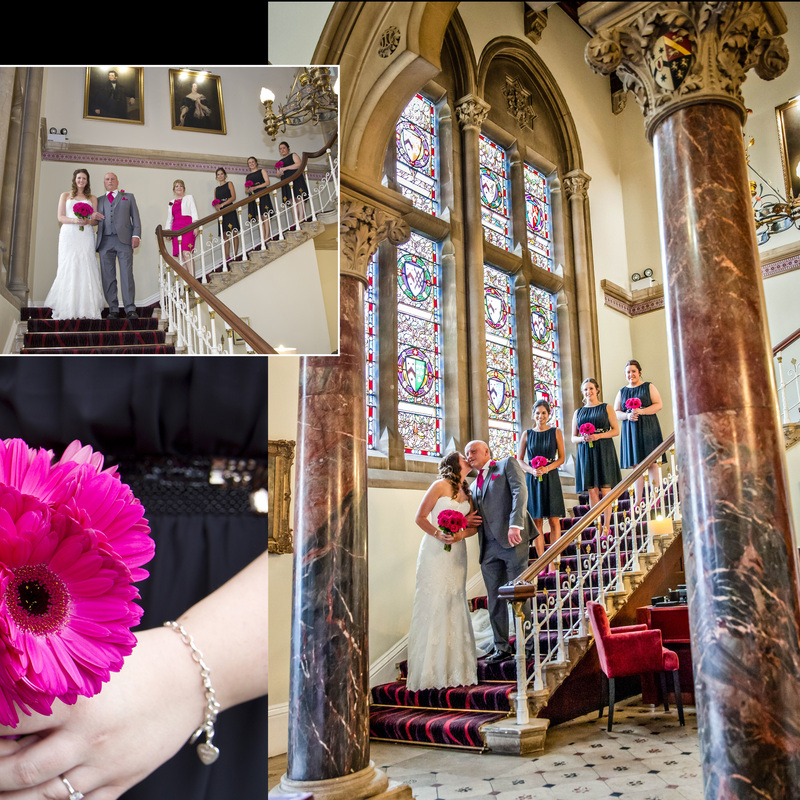 All packages can be upgraded and modified to create a bespoke package that suits you, your budget, and your wedding day arrangements. 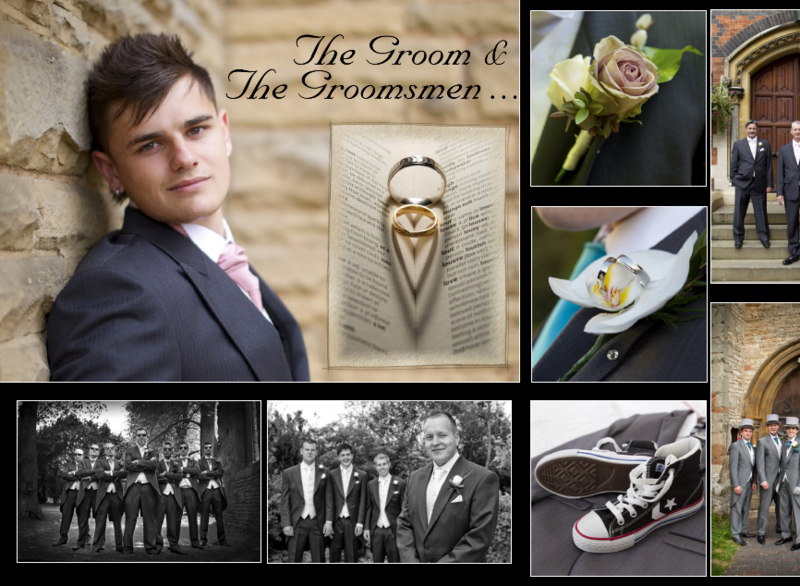 We can also add album and product upgrades at the last minute, even after the wedding day if you wish! 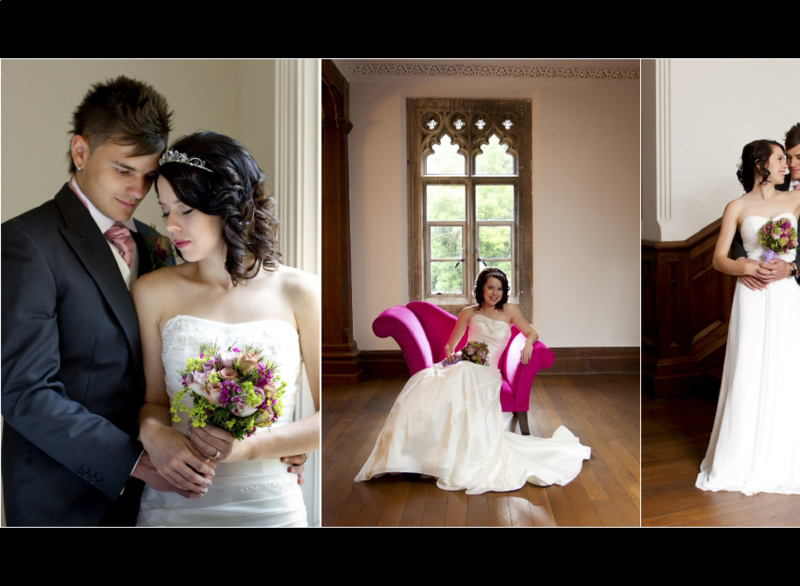 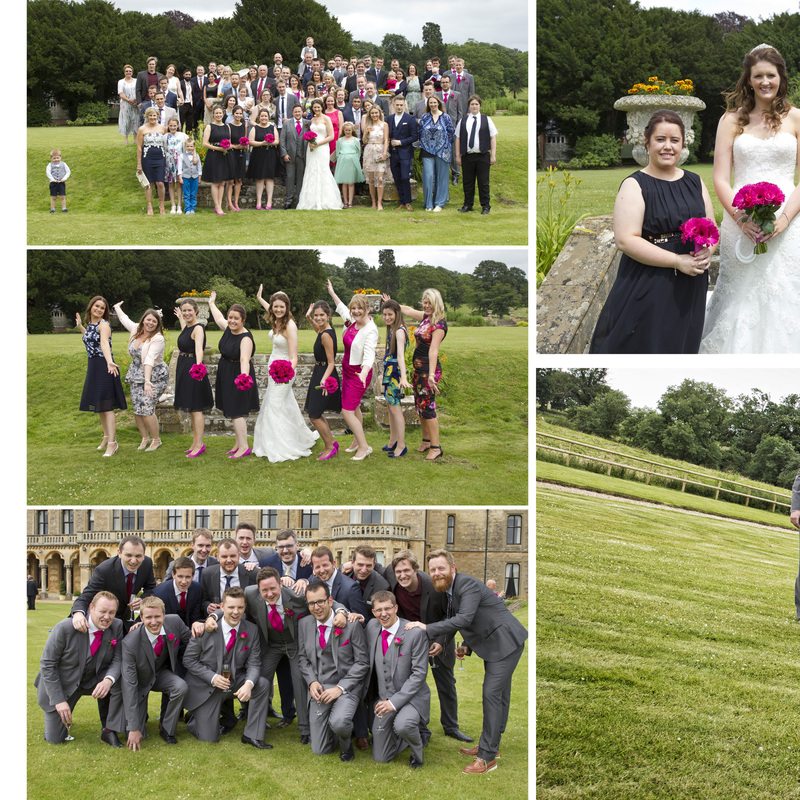 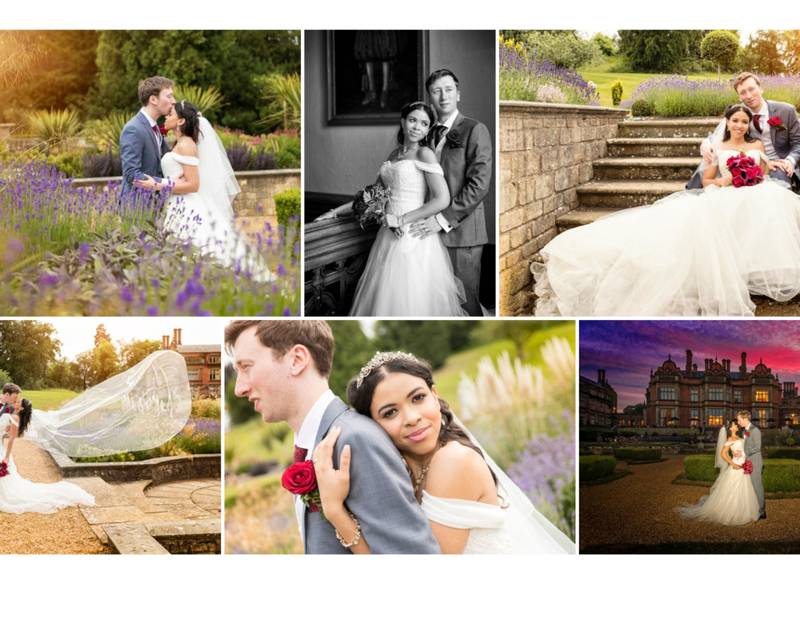 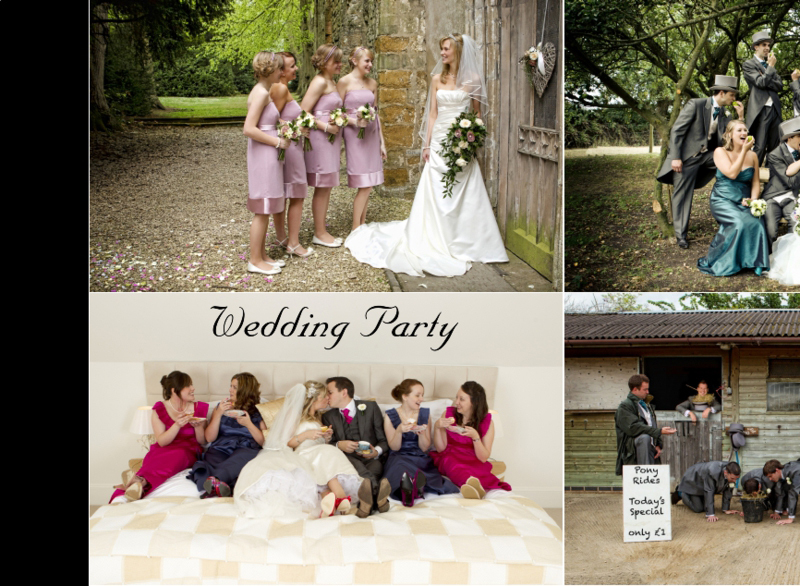 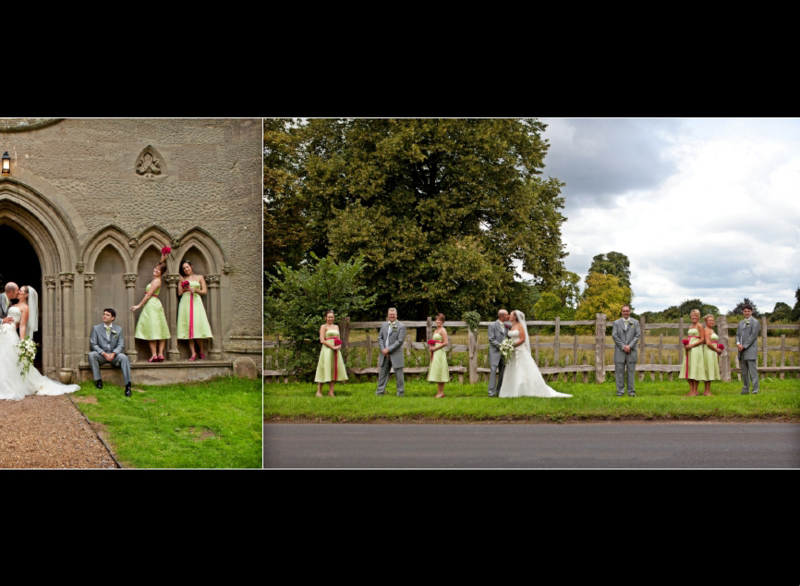 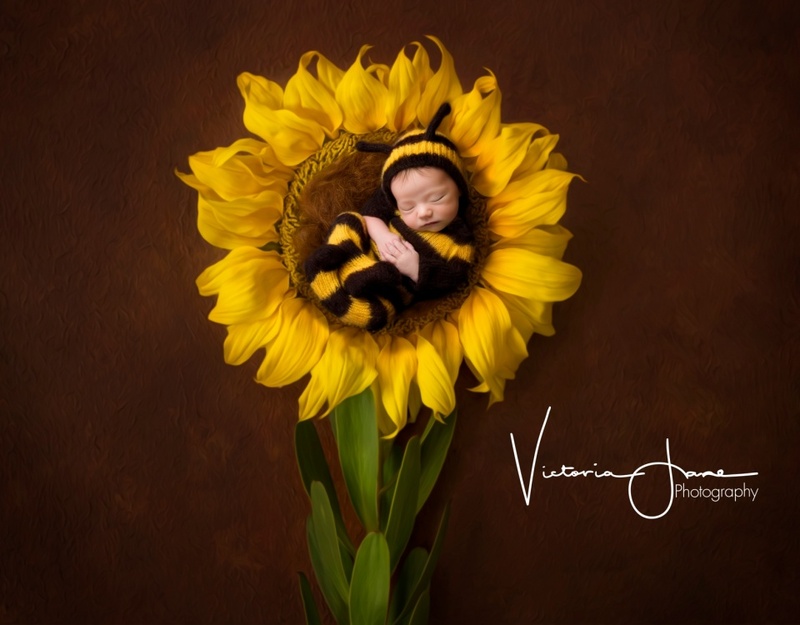 Below are a number of sample wedding albums, produced by Victoria Jane Photography, which can be viewed. 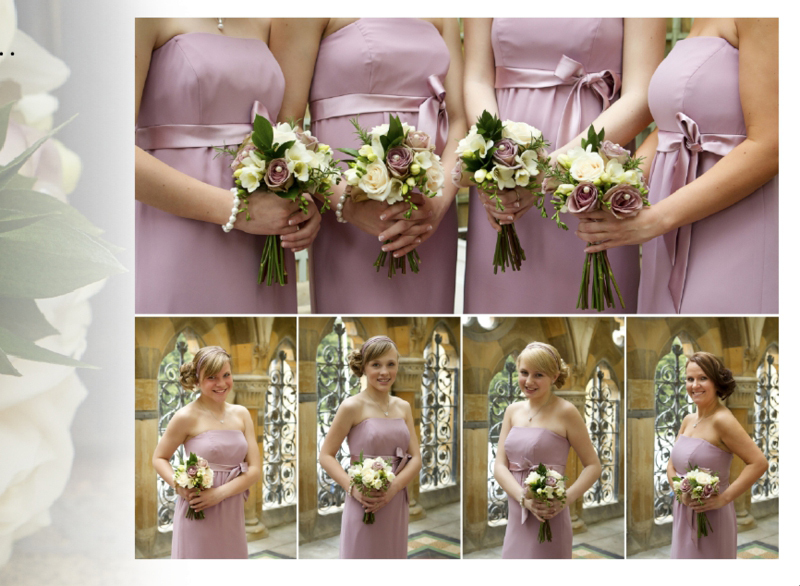 Click on the forwards & backwards arrows to navigate through the pages. 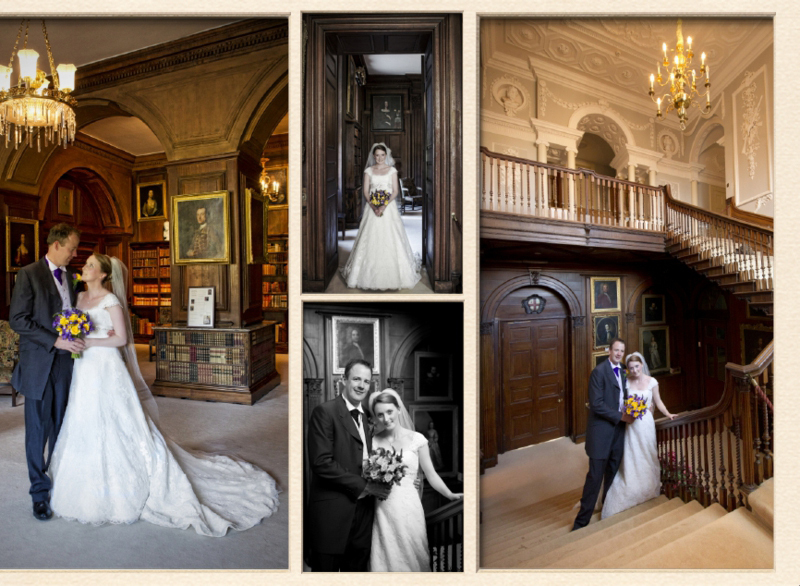 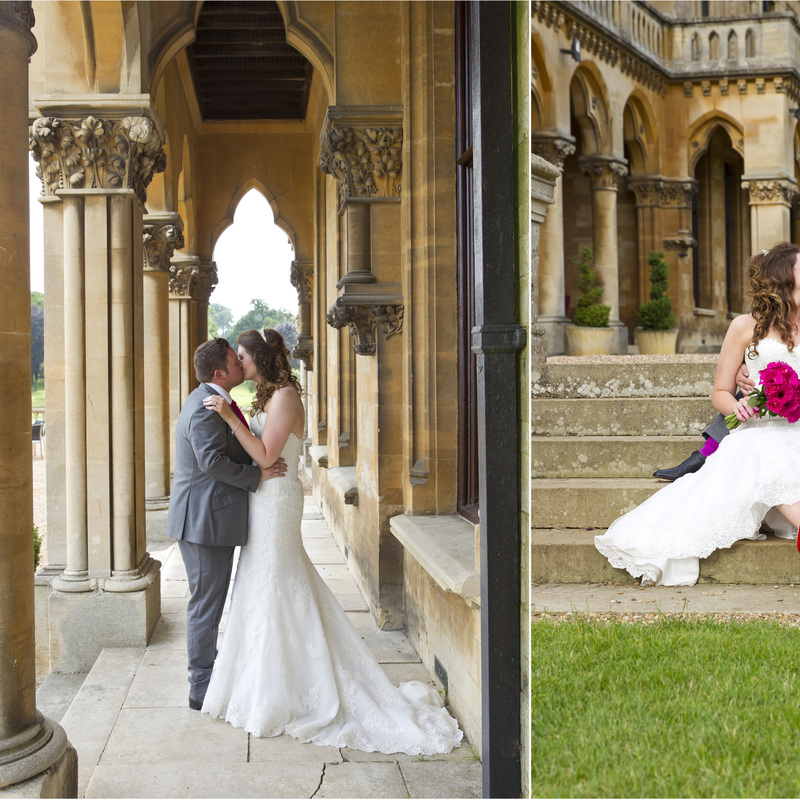 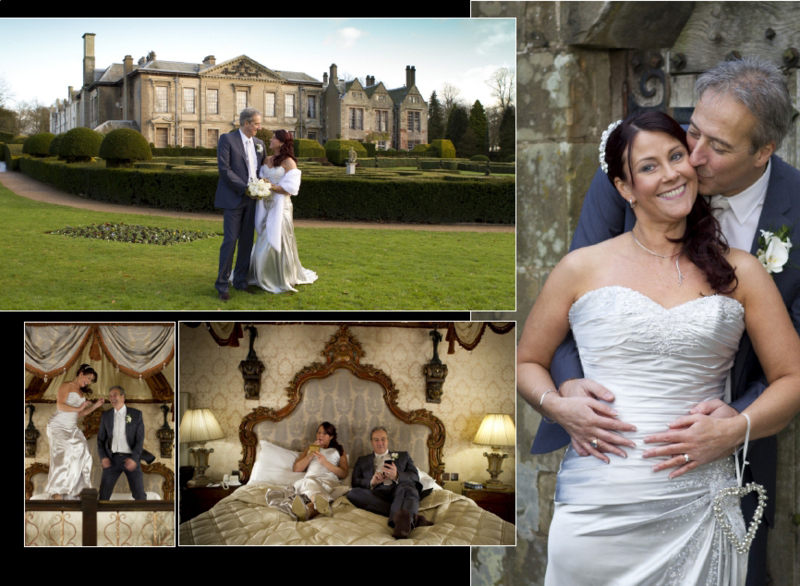 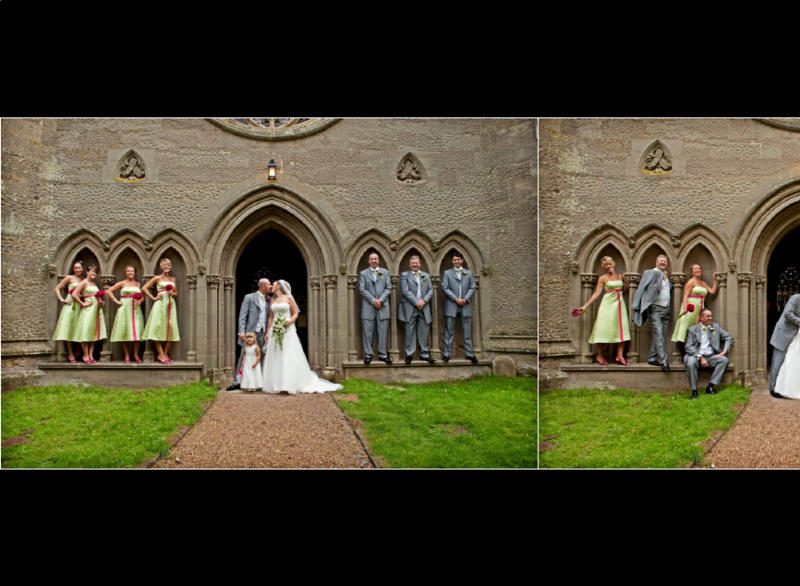 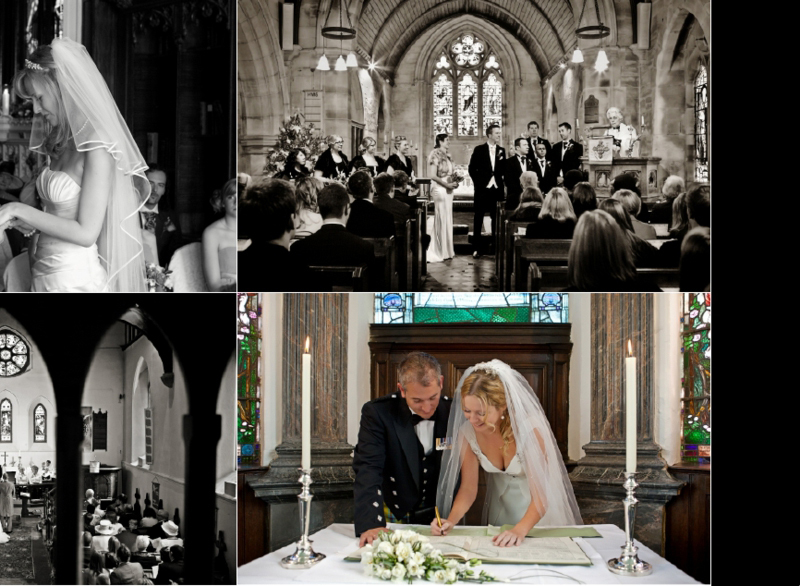 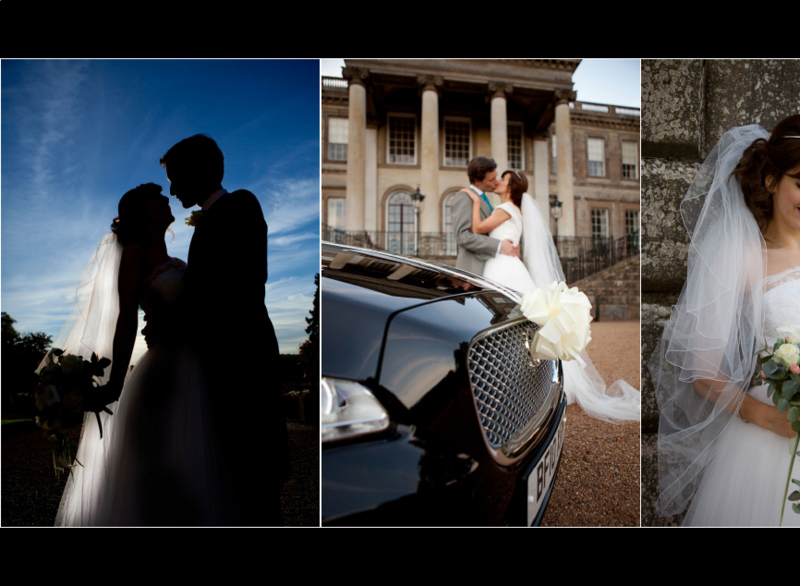 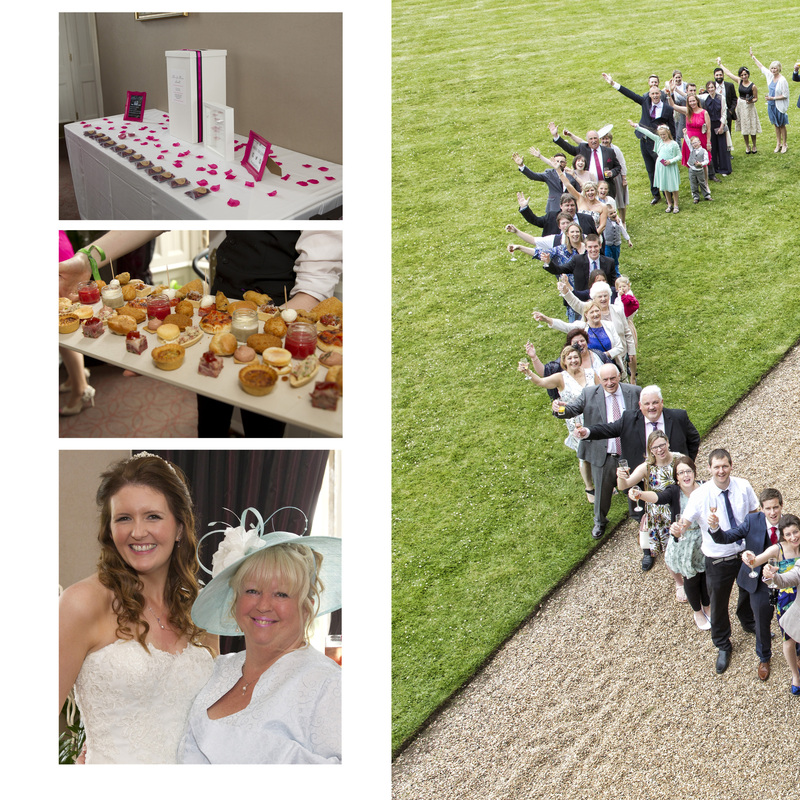 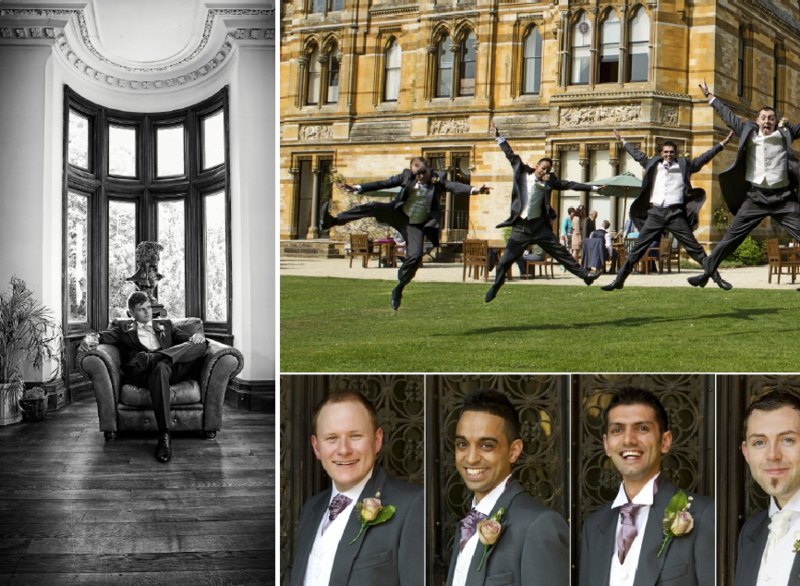 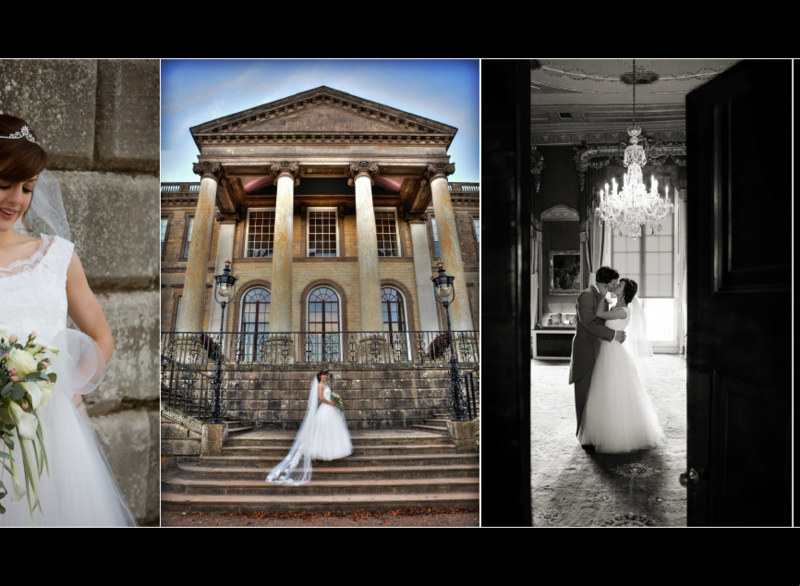 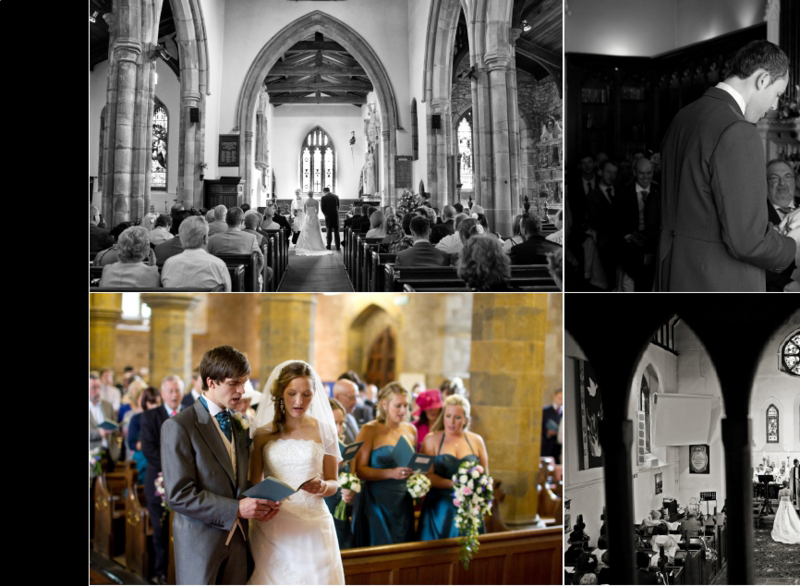 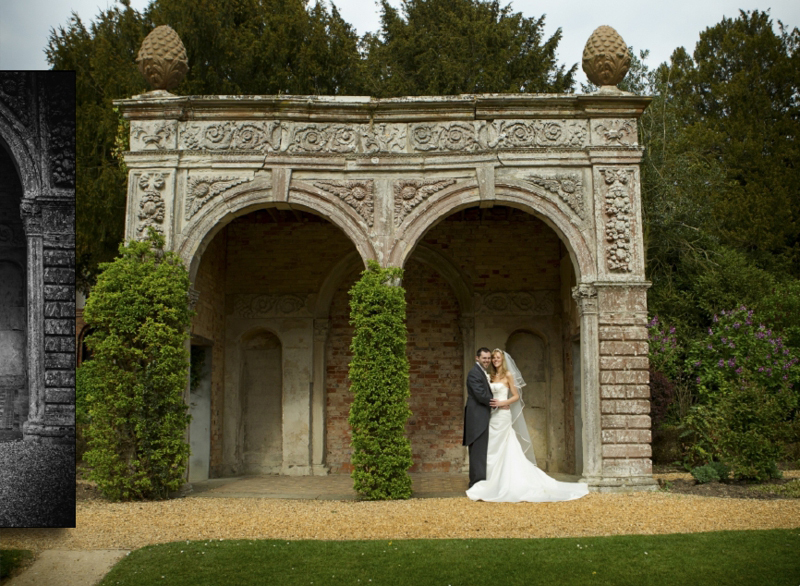 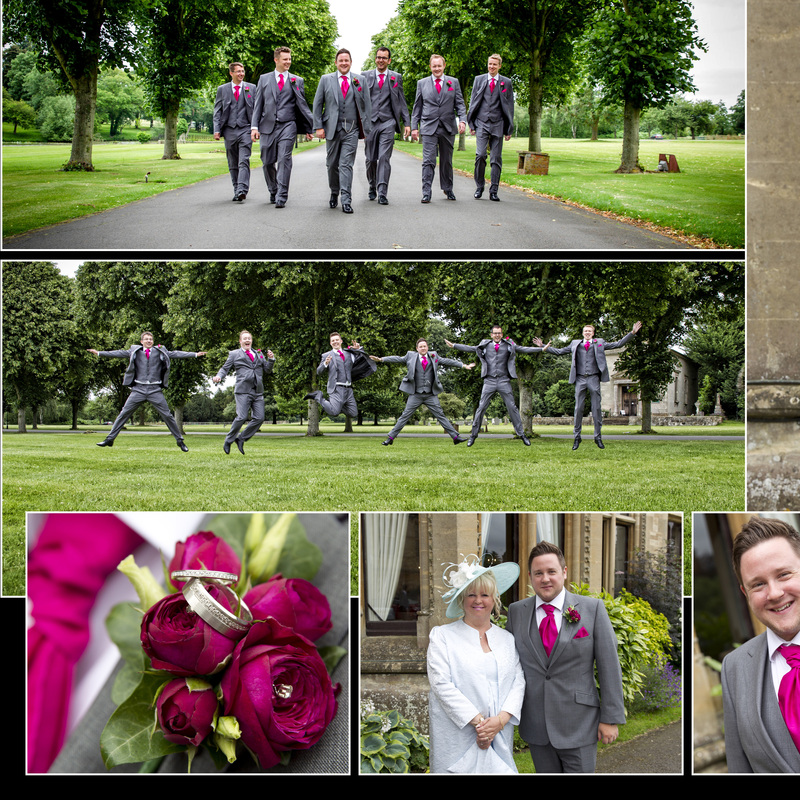 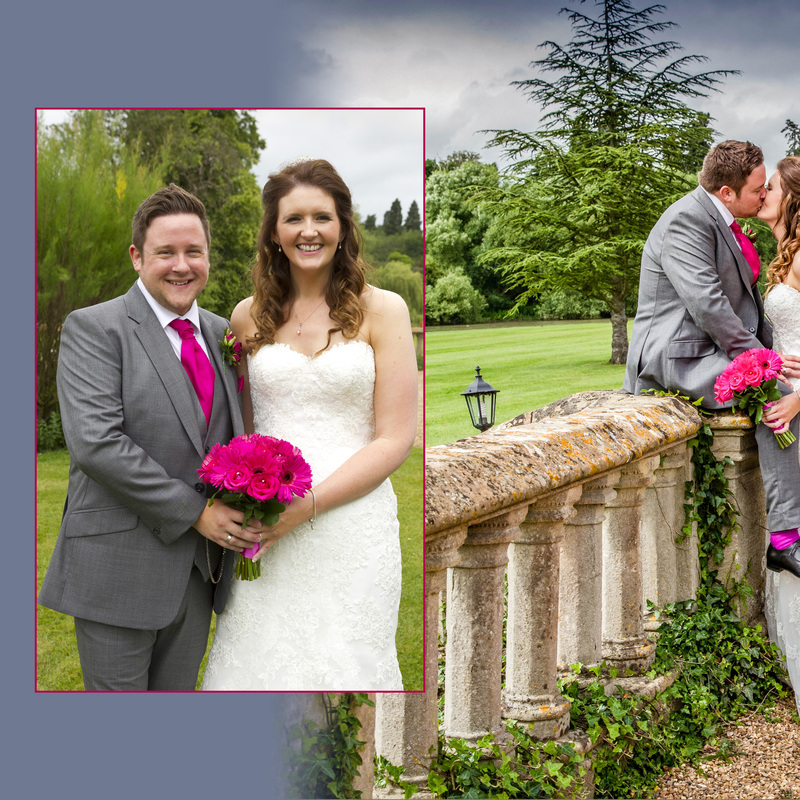 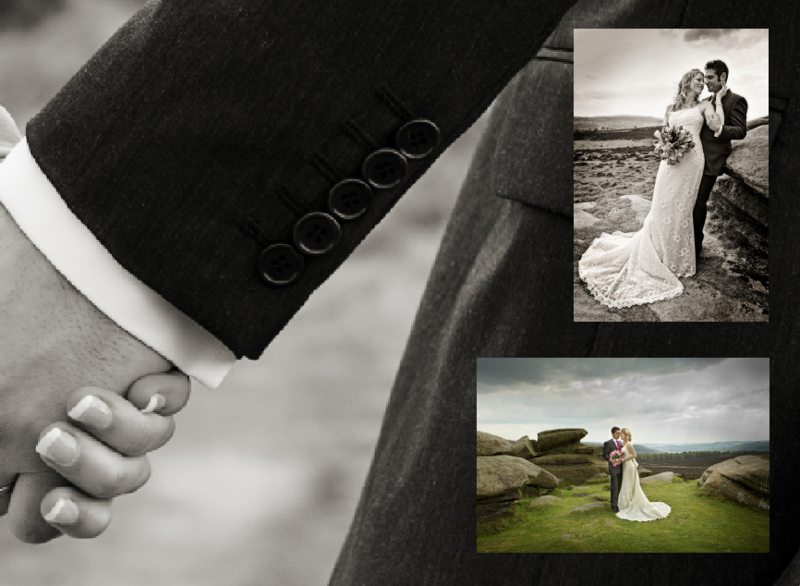 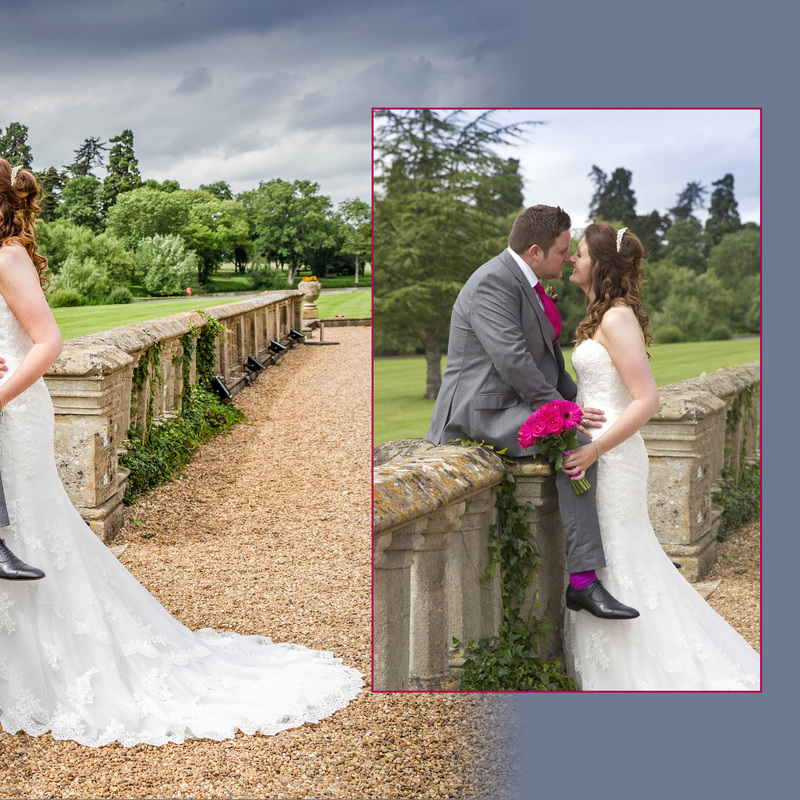 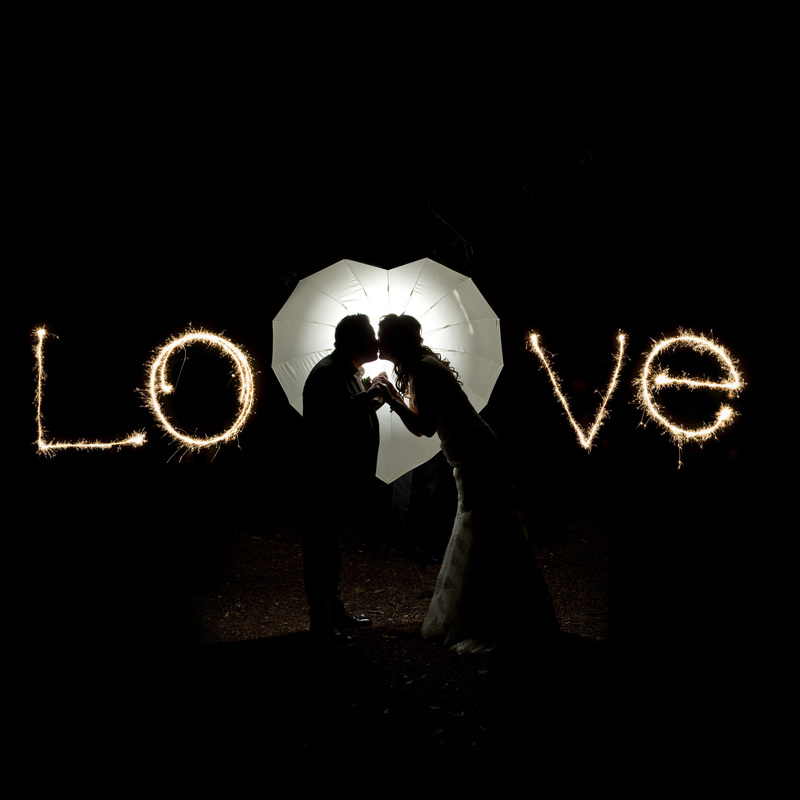 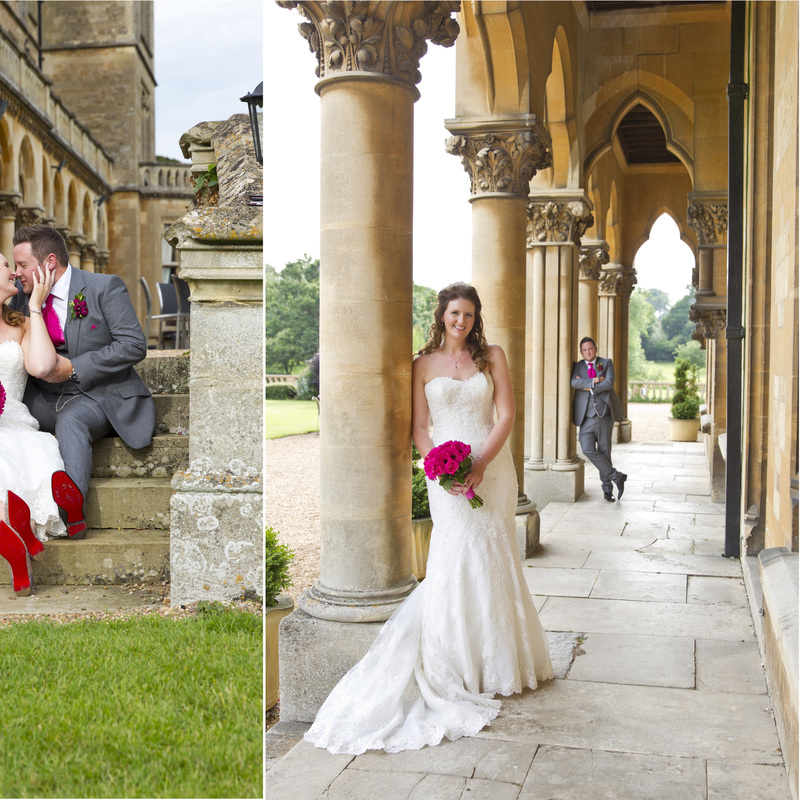 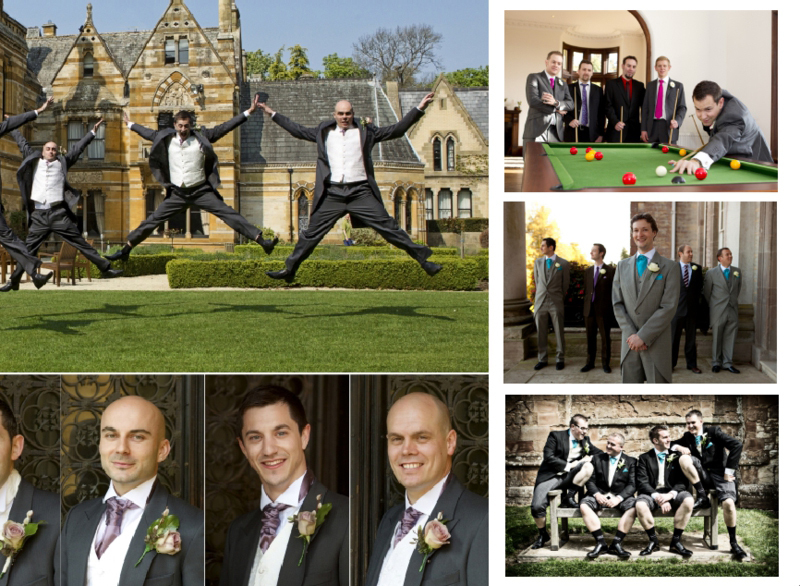 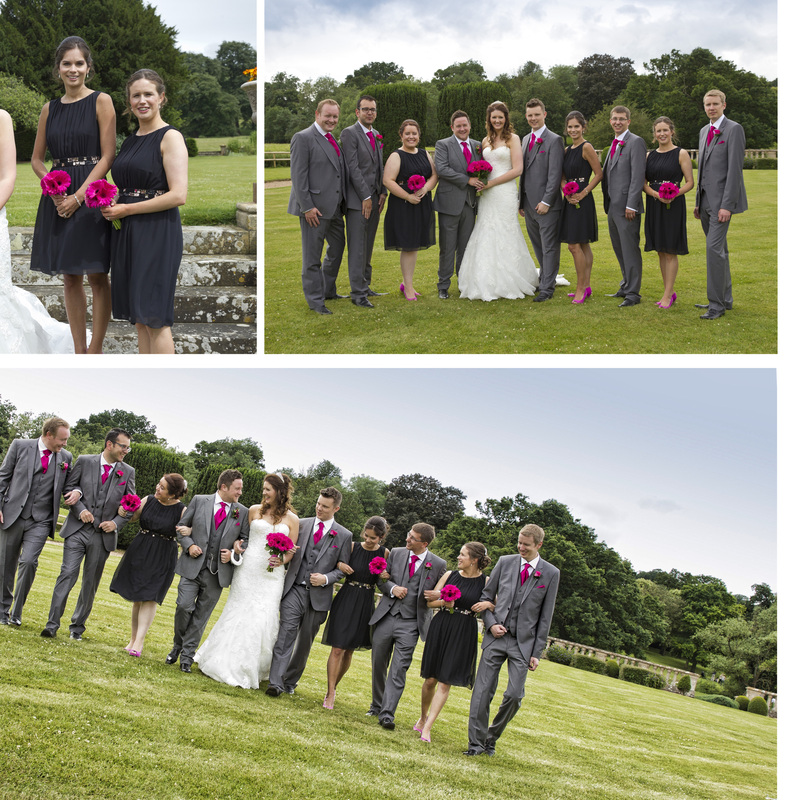 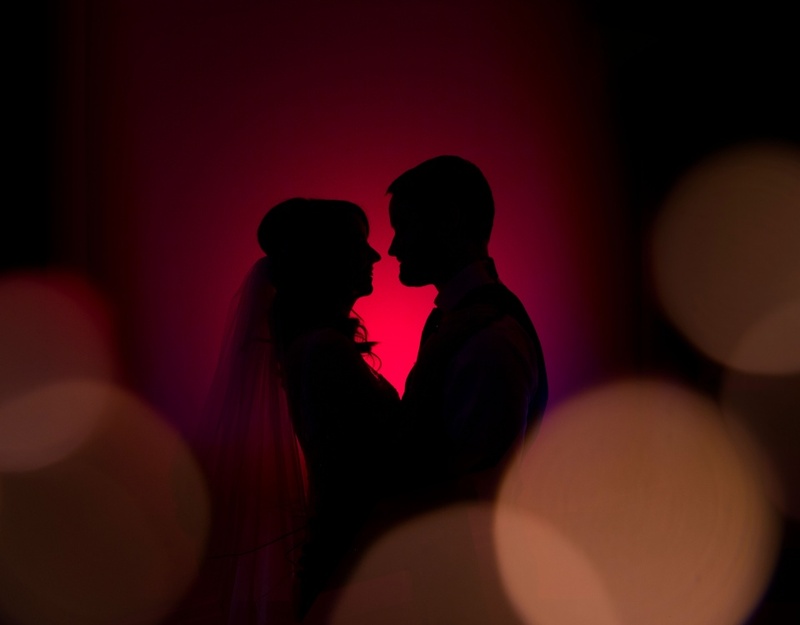 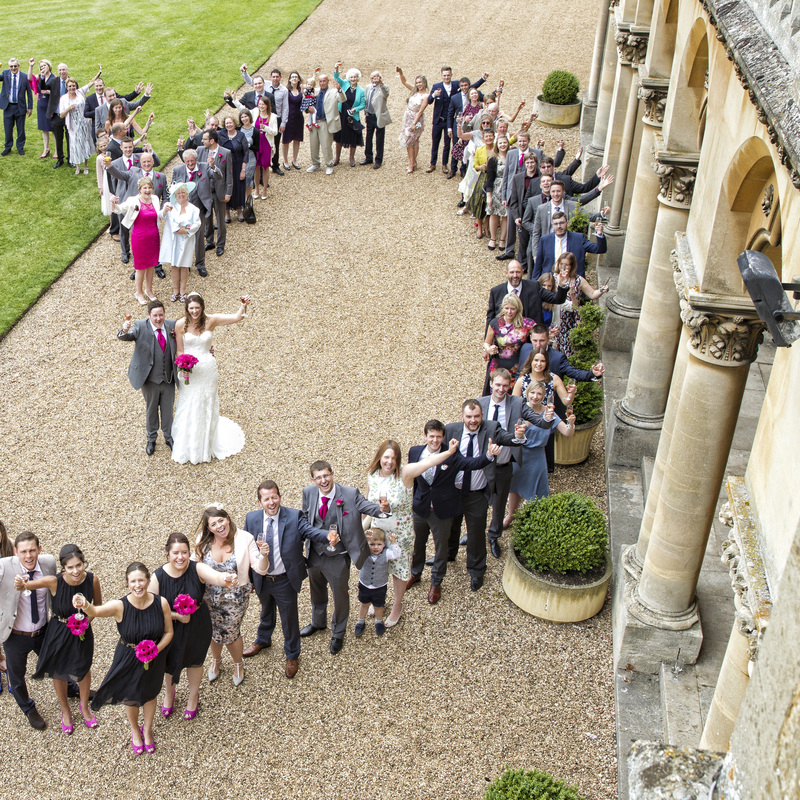 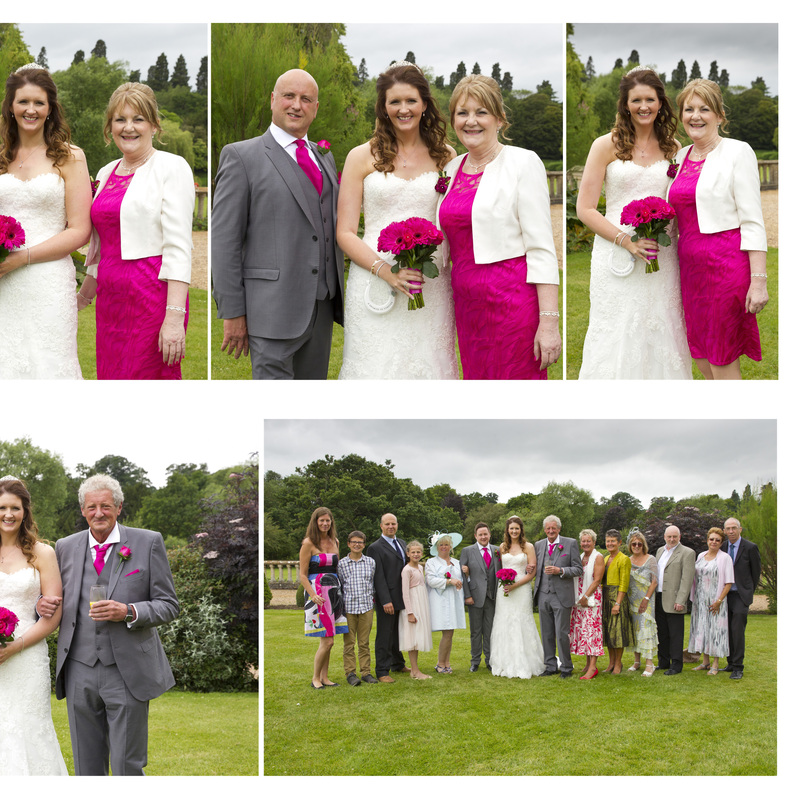 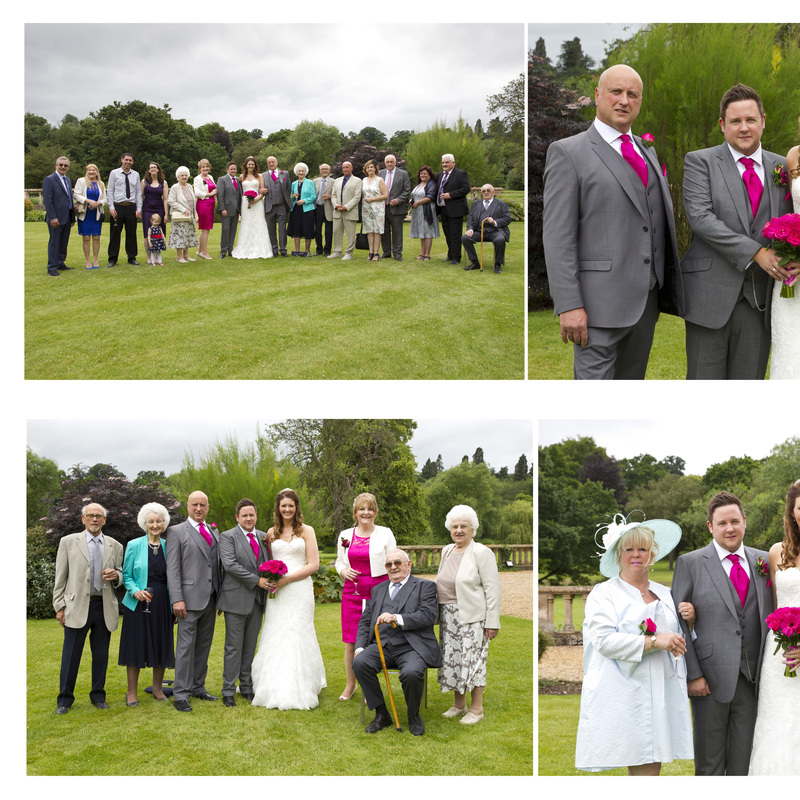 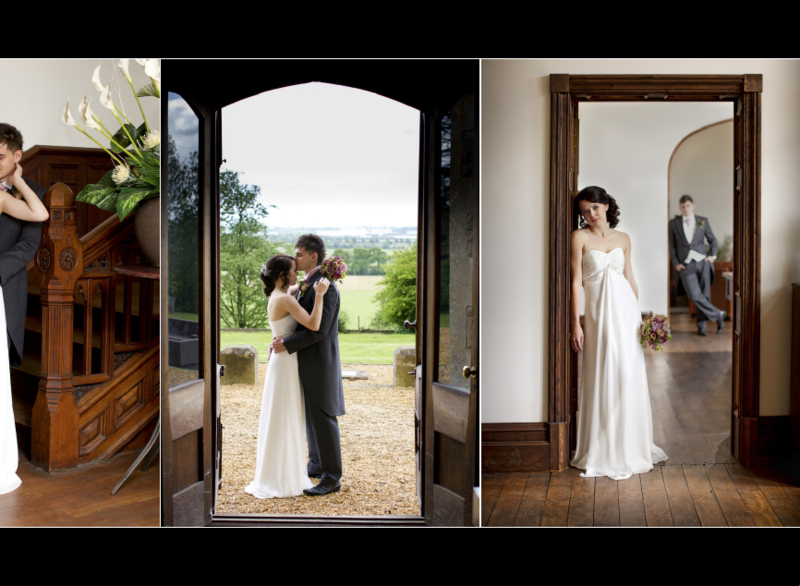 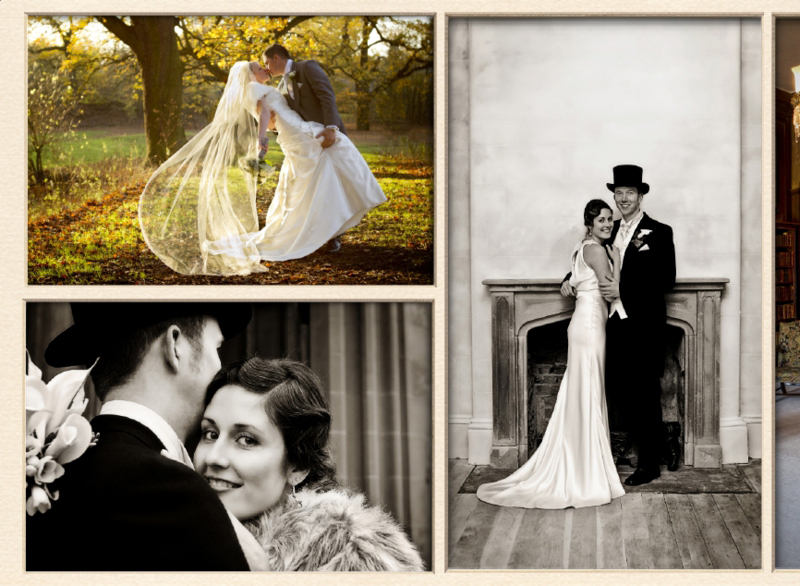 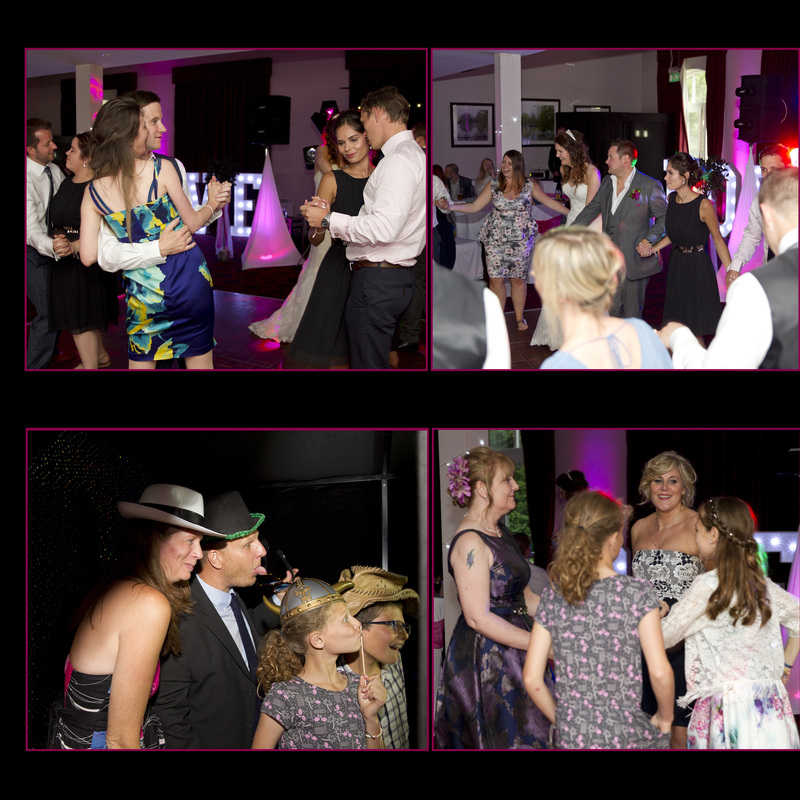 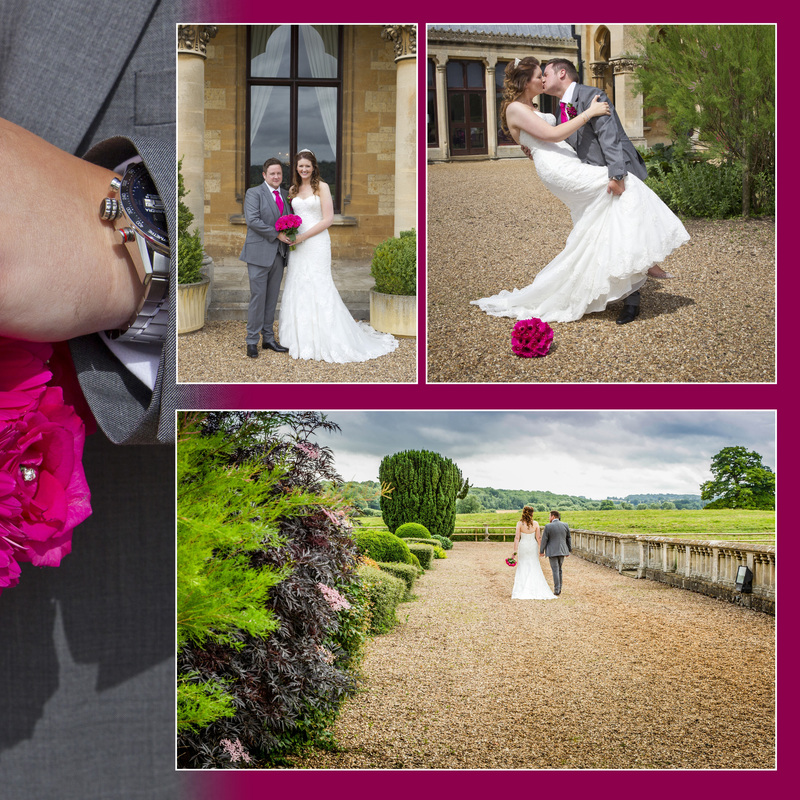 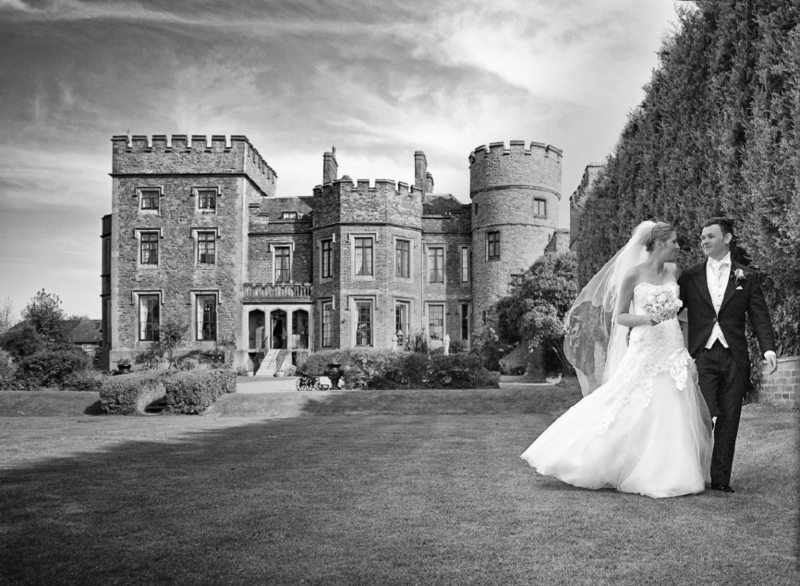 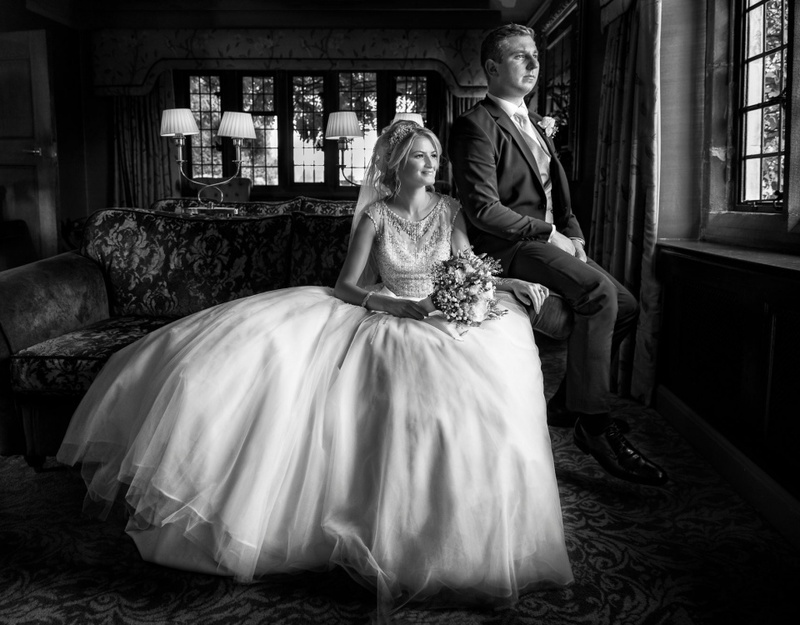 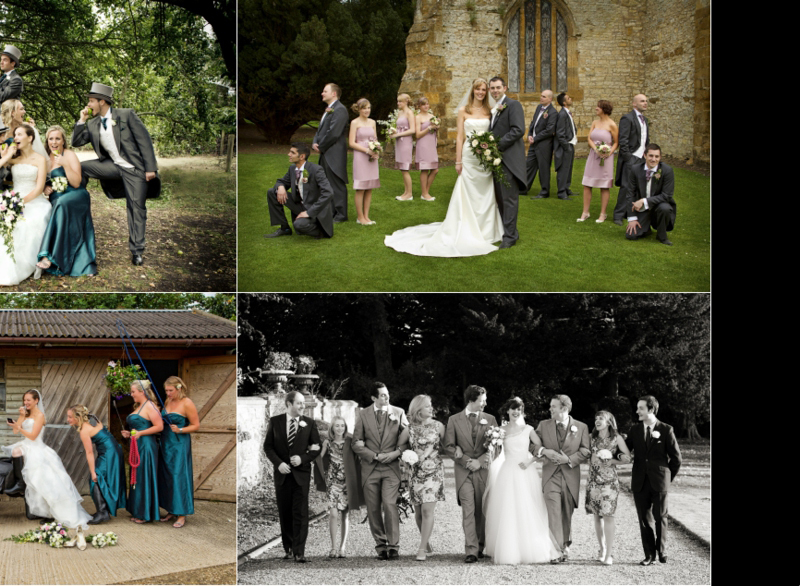 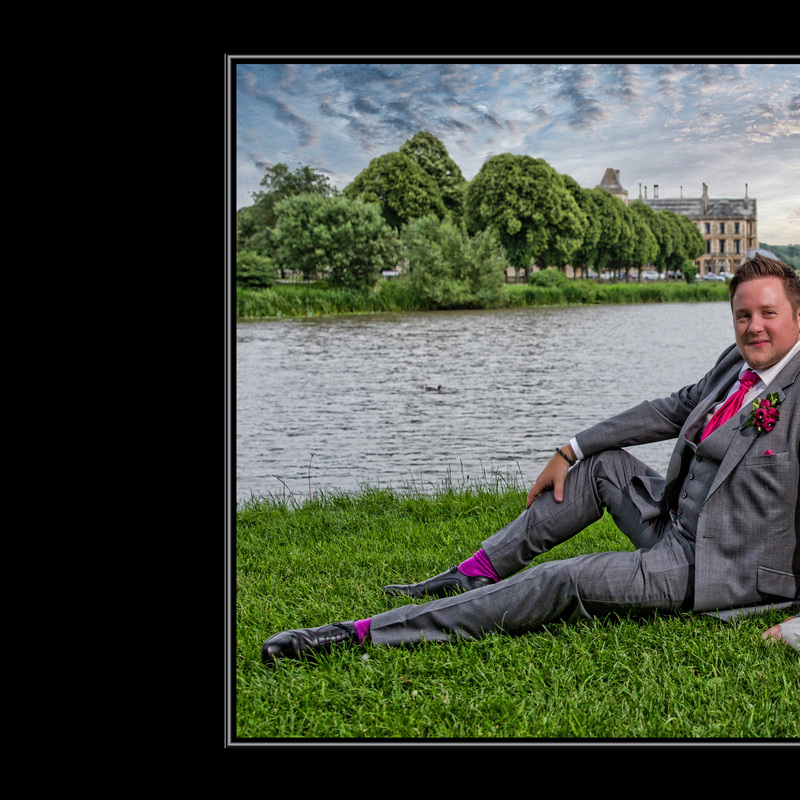 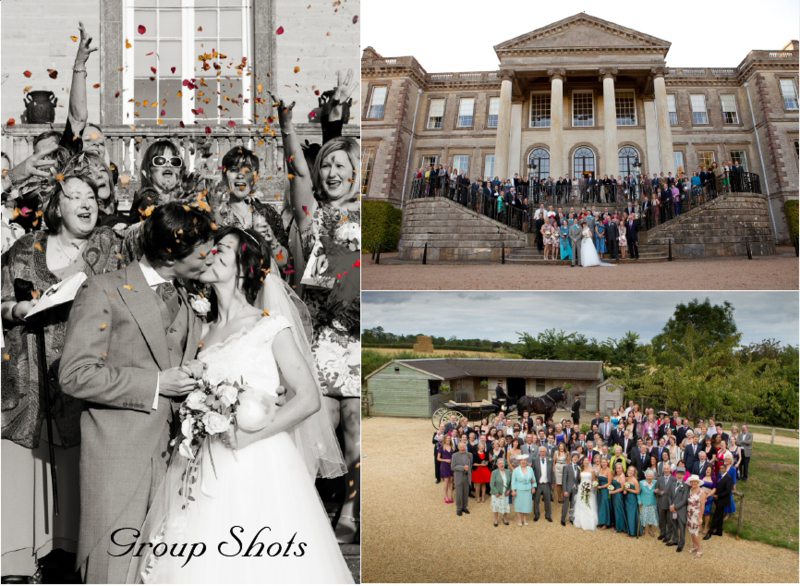 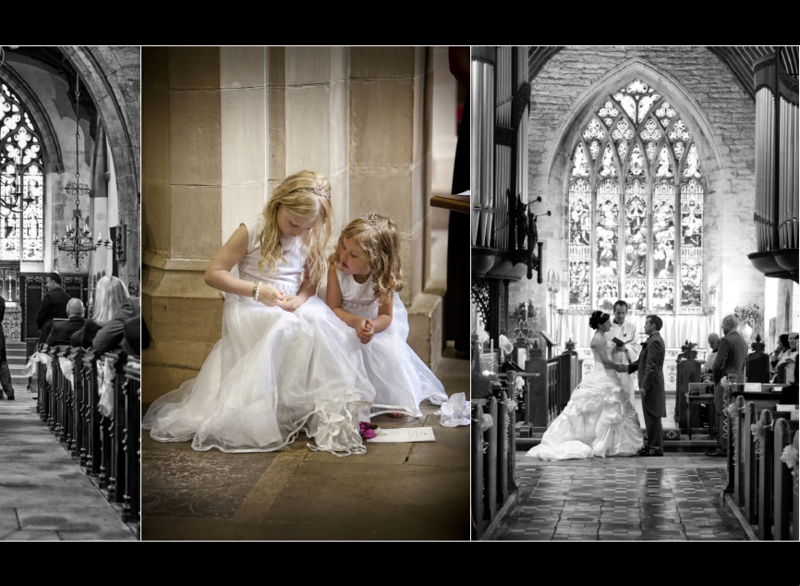 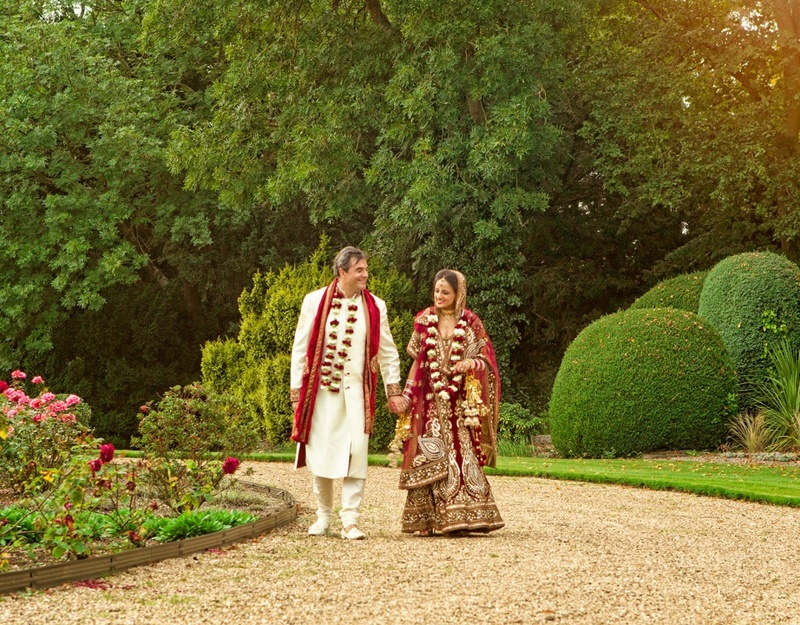 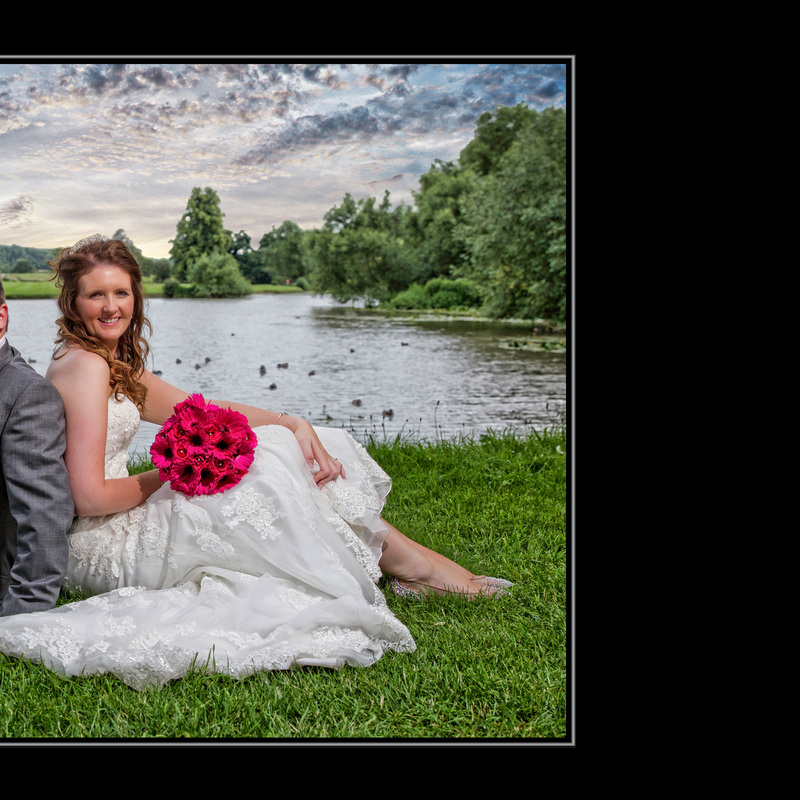 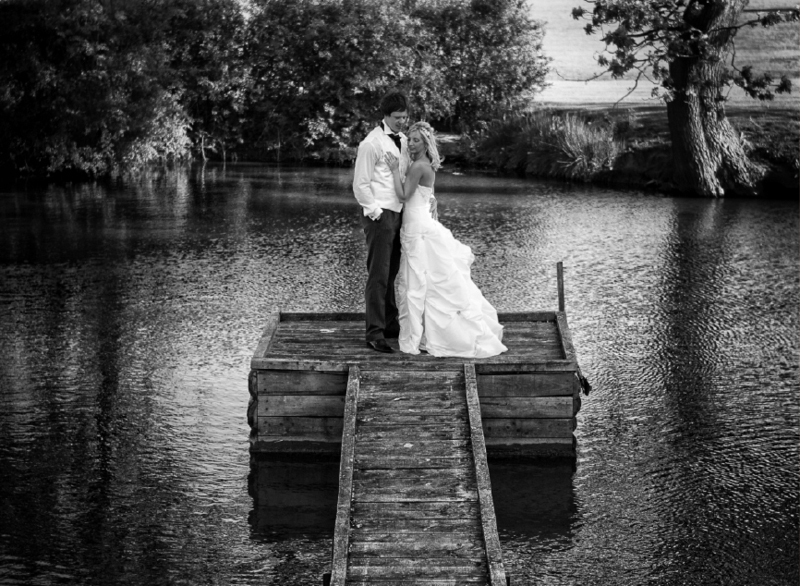 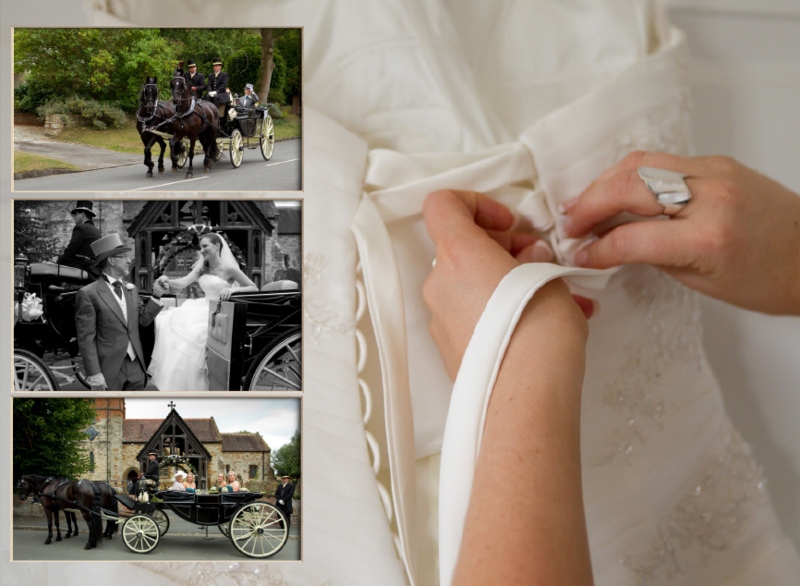 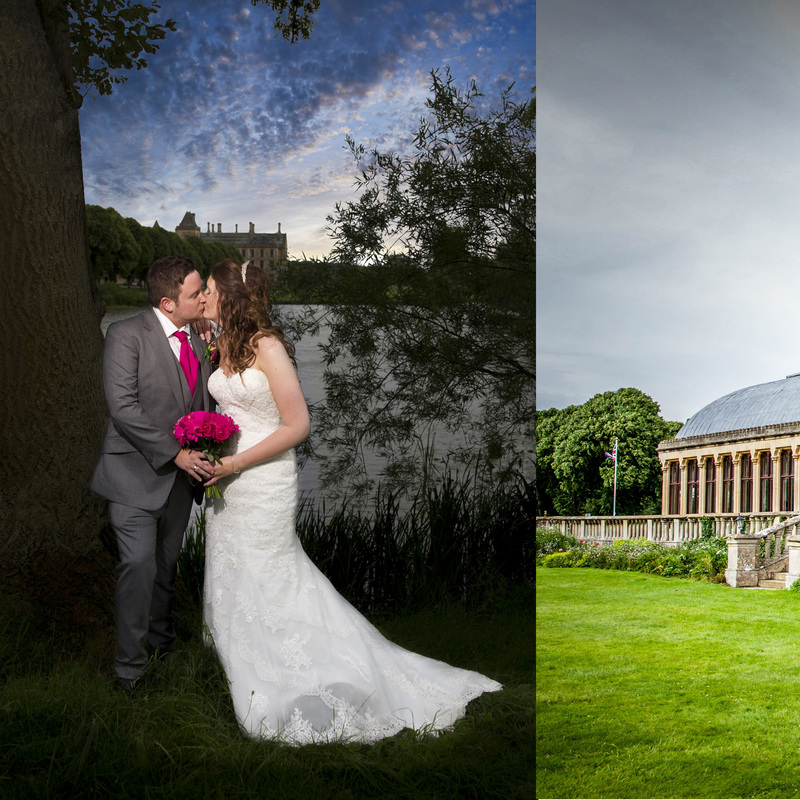 It’s not just the capturing of timeless, elegant, classical wedding images that is important. 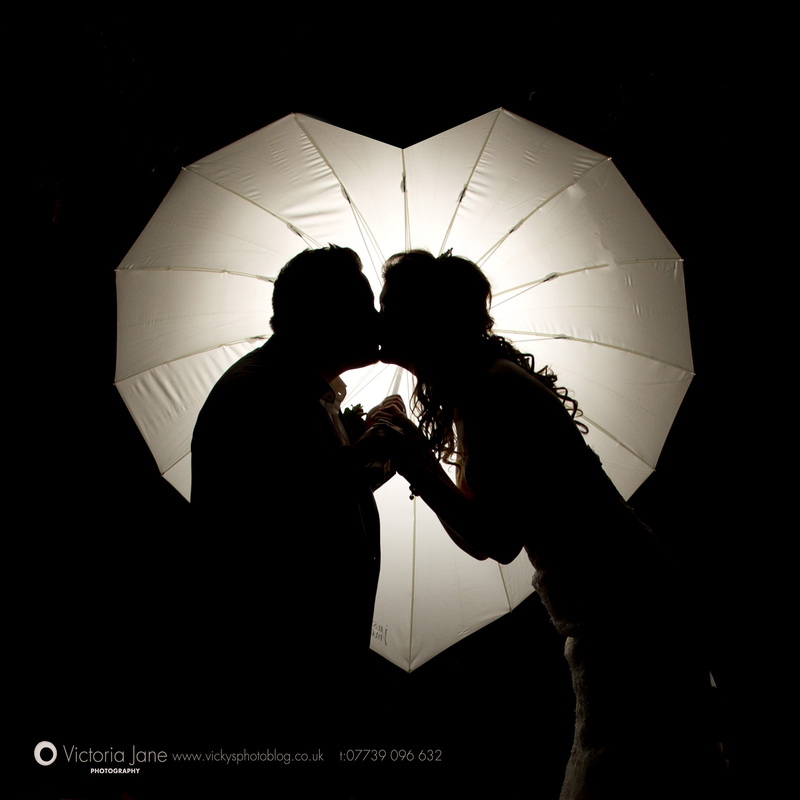 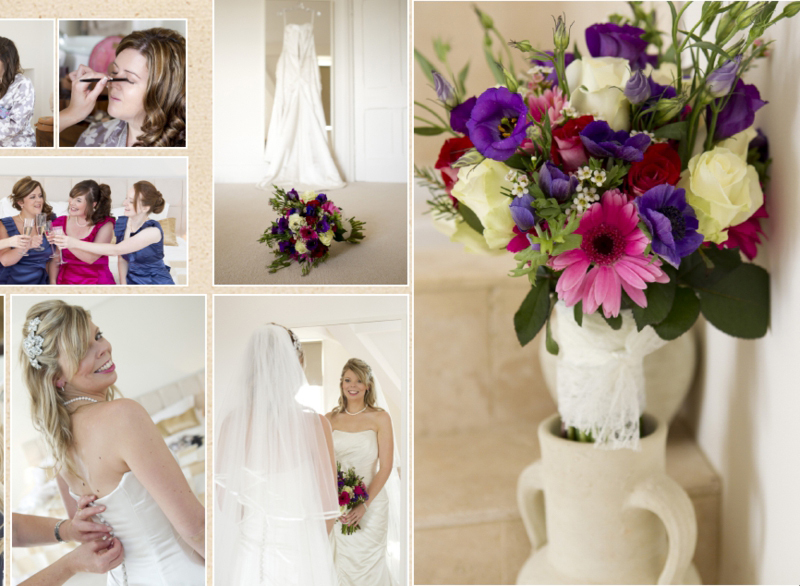 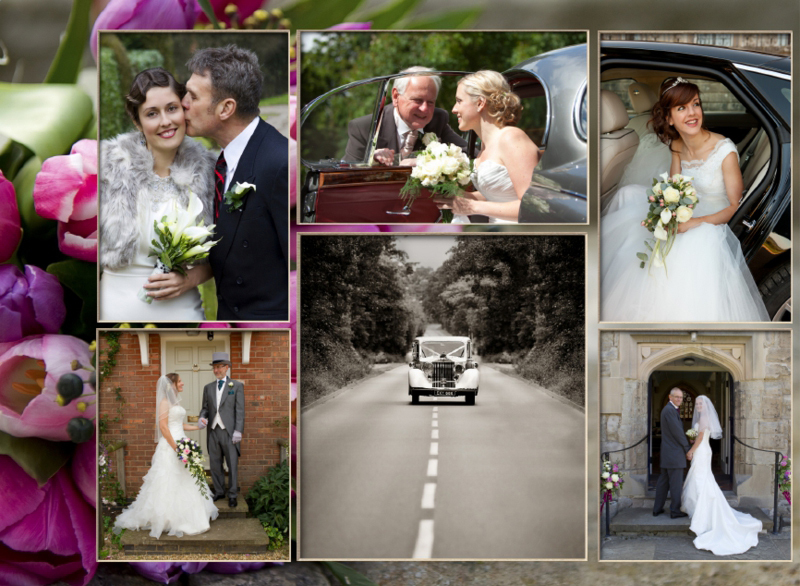 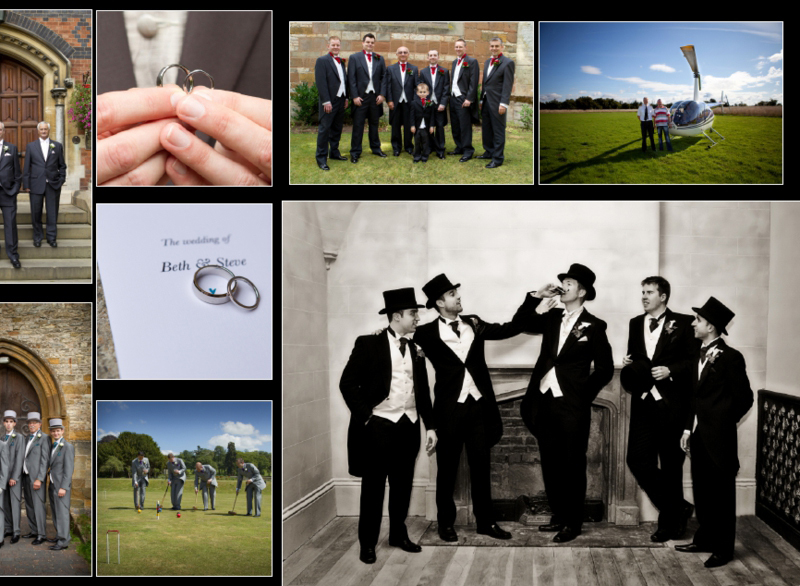 We at Victoria Jane Photography pride ourselves on our beautiful designs for all of our own bespoke wedding albums. 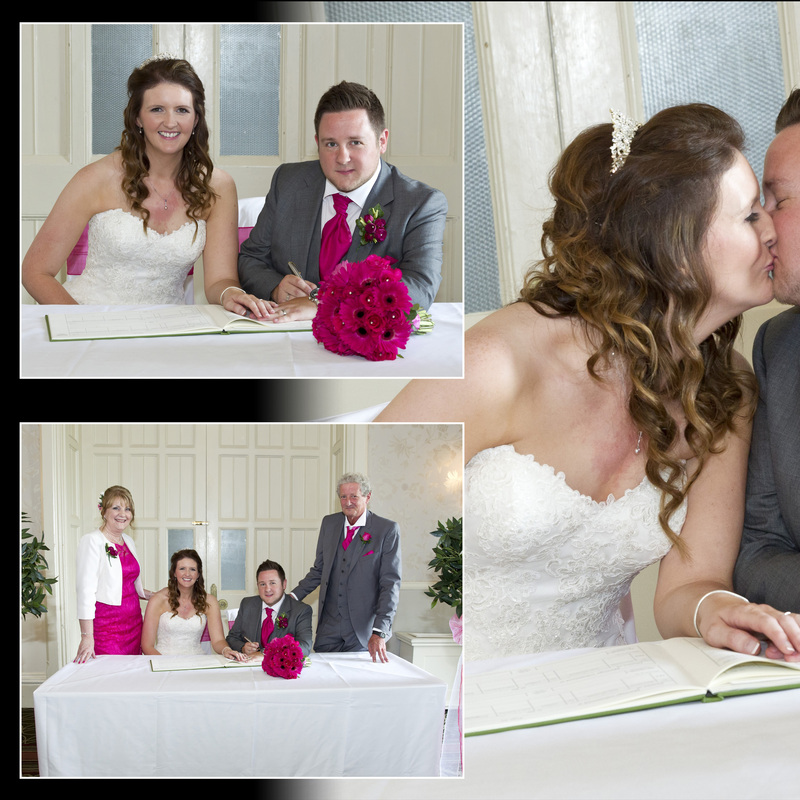 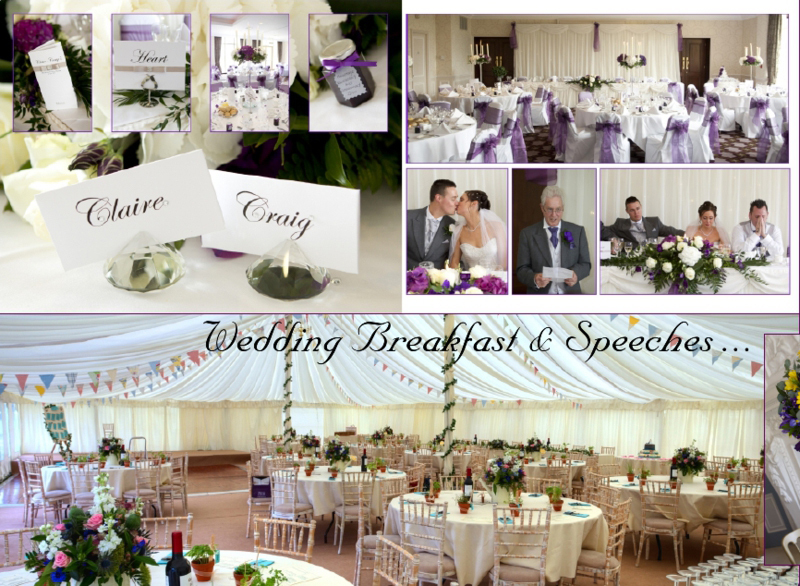 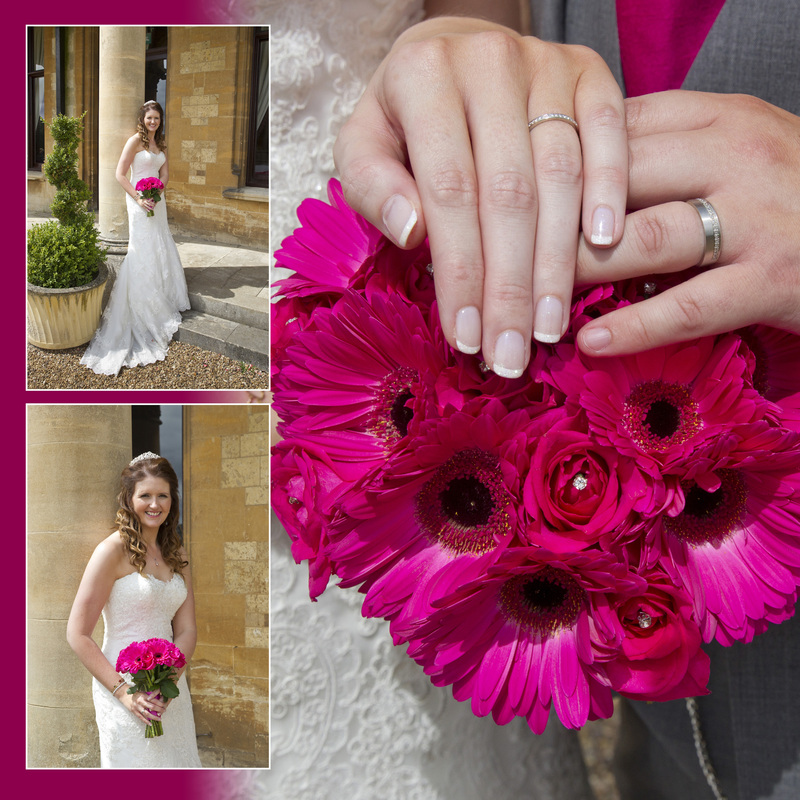 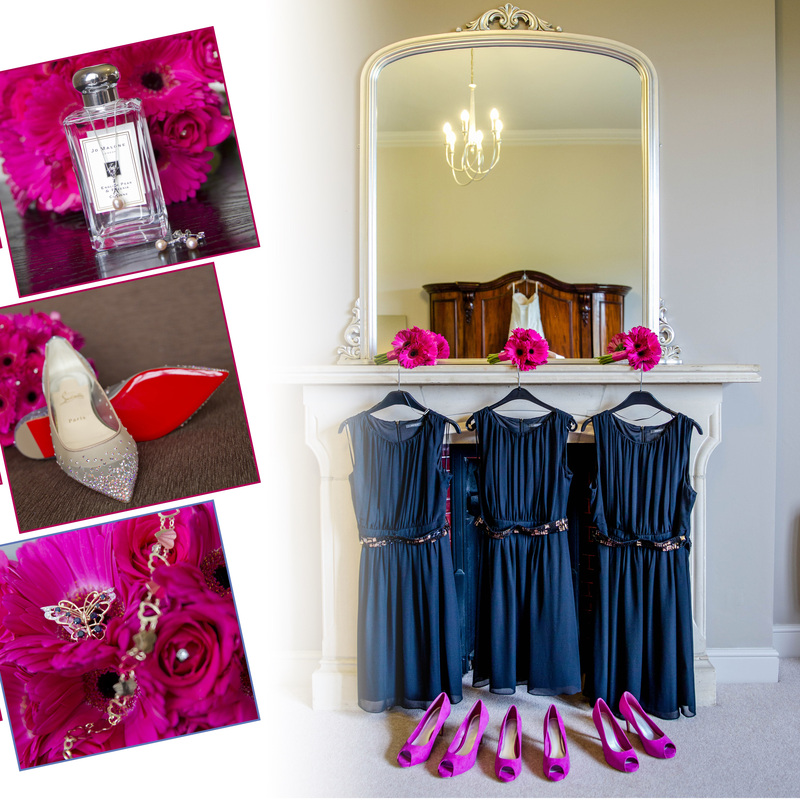 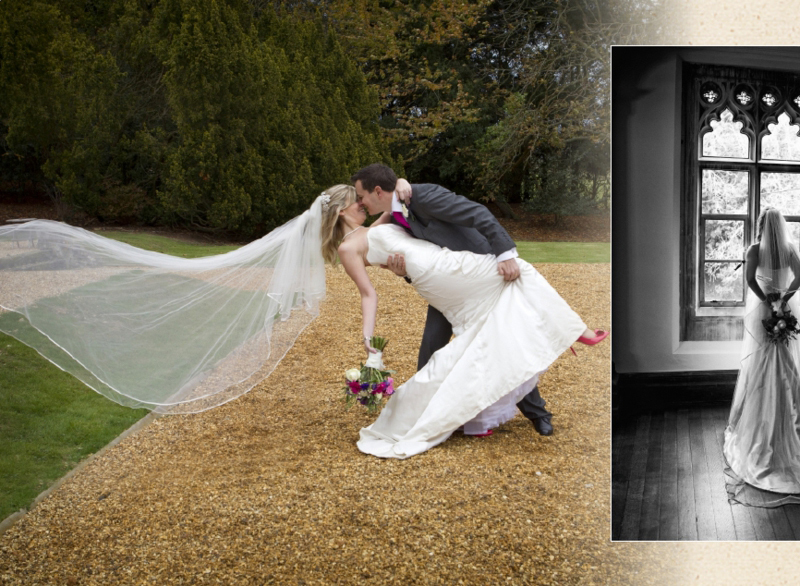 Our wedding books are individually designed to provide every wedding couple a completely bespoke wedding album. 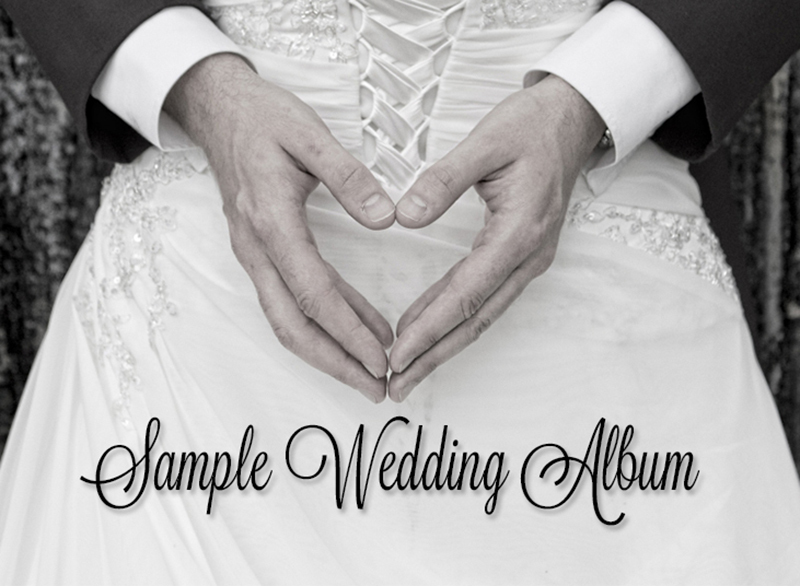 Every album is personally designed for you by Vicky. 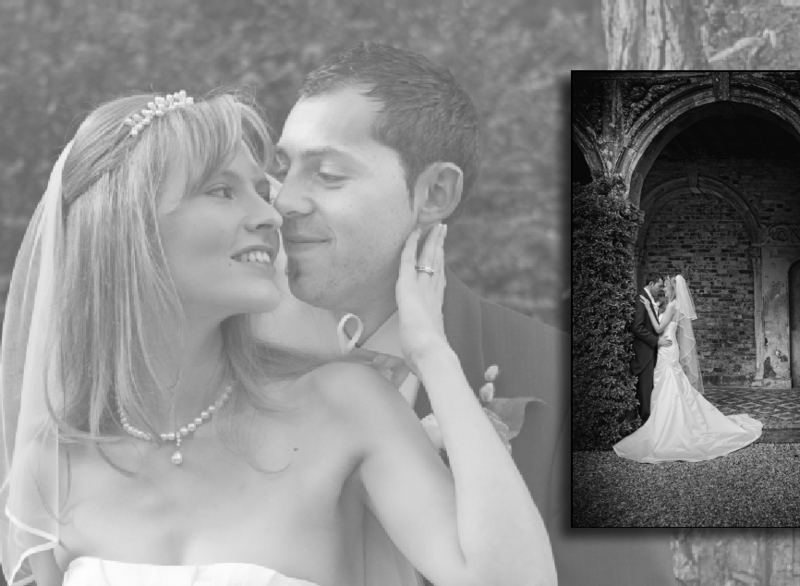 Each page is carefully constructed using your chosen images. 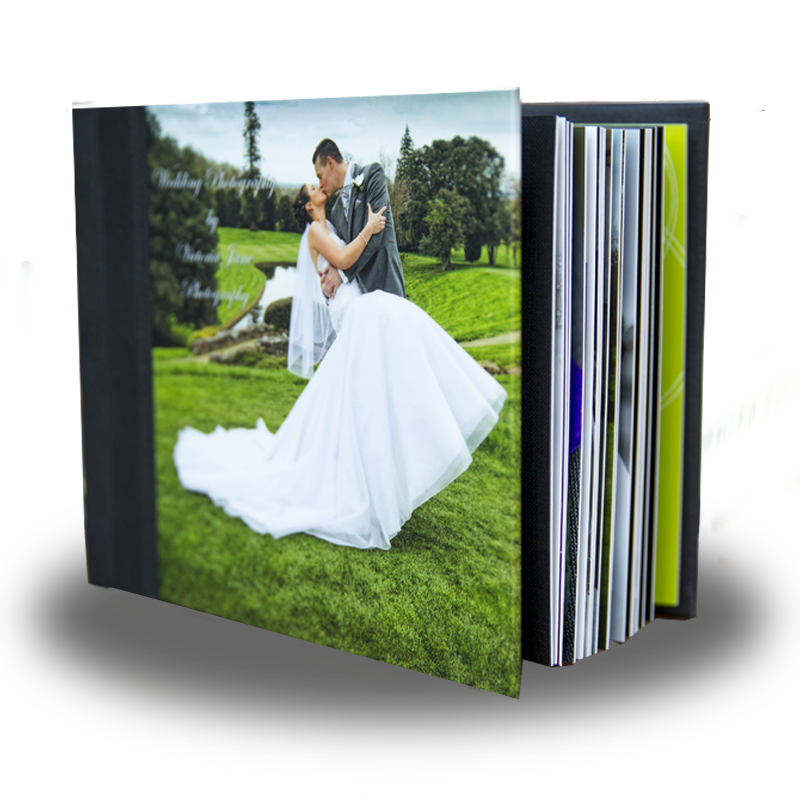 Combining the uniqueness of the handmade binding, the most advanced digital technologies and the creativity of professional designers we are proud to be able to offer the best & most beautifully crafted albums available in the world. 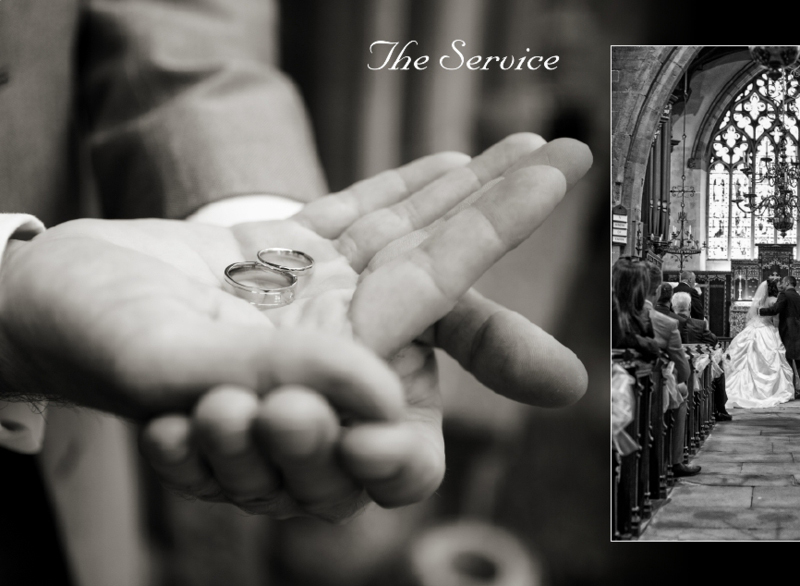 We wouldn't settle for anything less than the best!